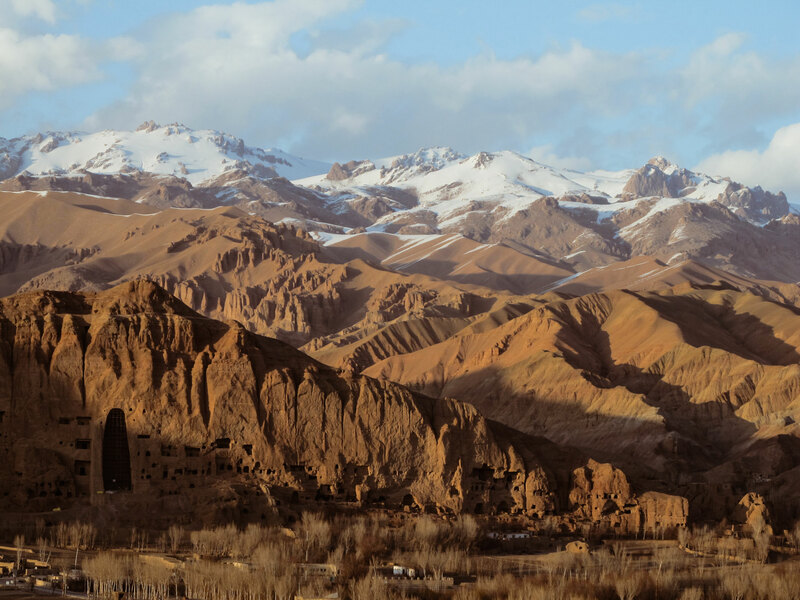 Koh-e-Baba Mountain Range, Bamyan Province, Central Afghanistan, approximately 180km west of the capital Kabul. 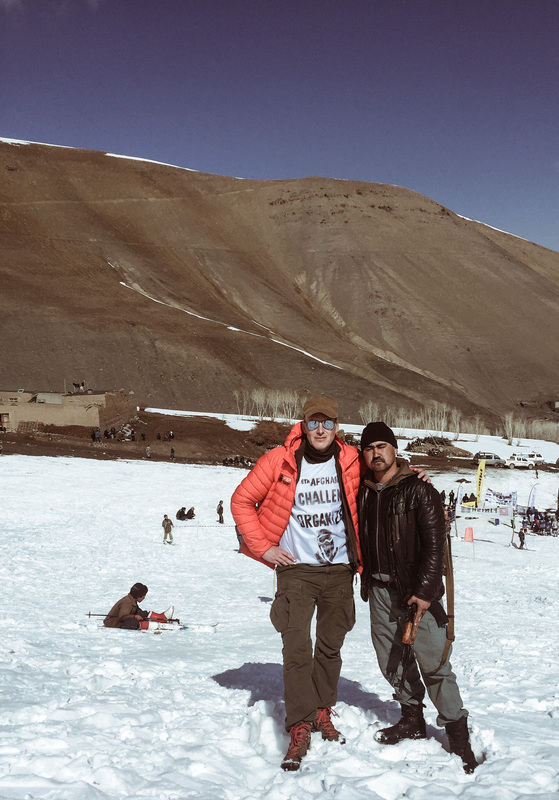 Uphill, Downhill, Exact course varys. 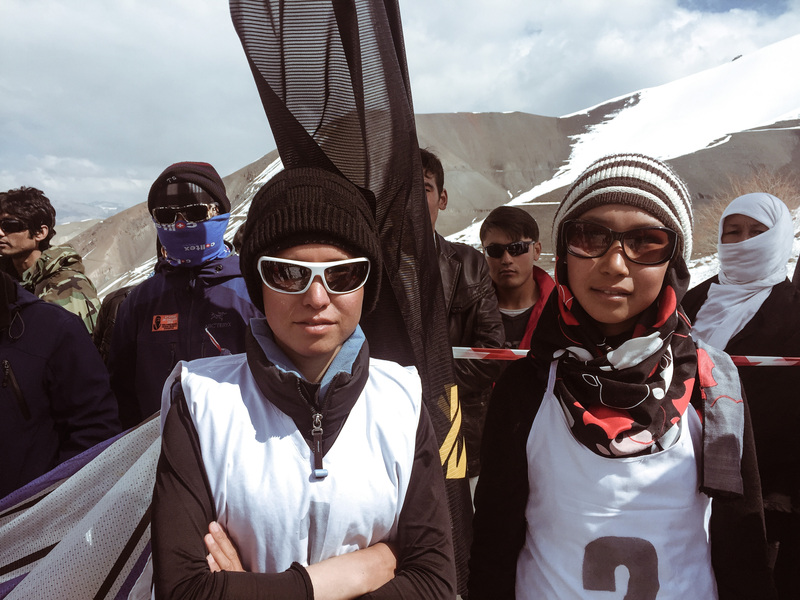 Overall Distance: 2-4 Kilometers, Overall difference in altitude: 600-1200 Meters. 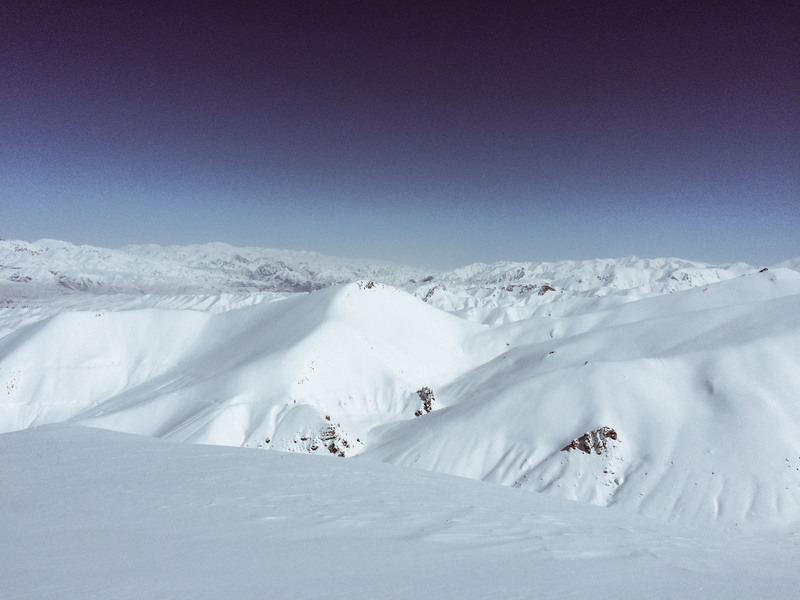 Lowest Point: around 2600, Highest Point around 3800. 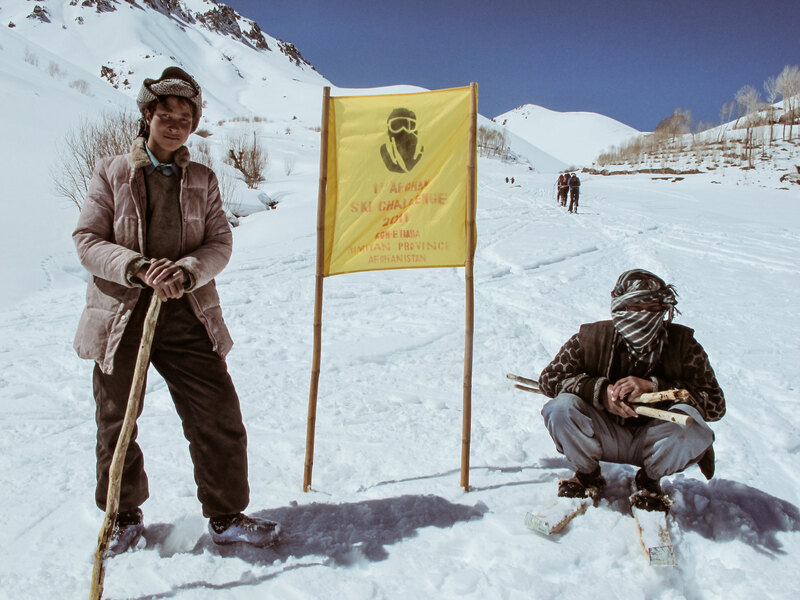 No weapons allowed. 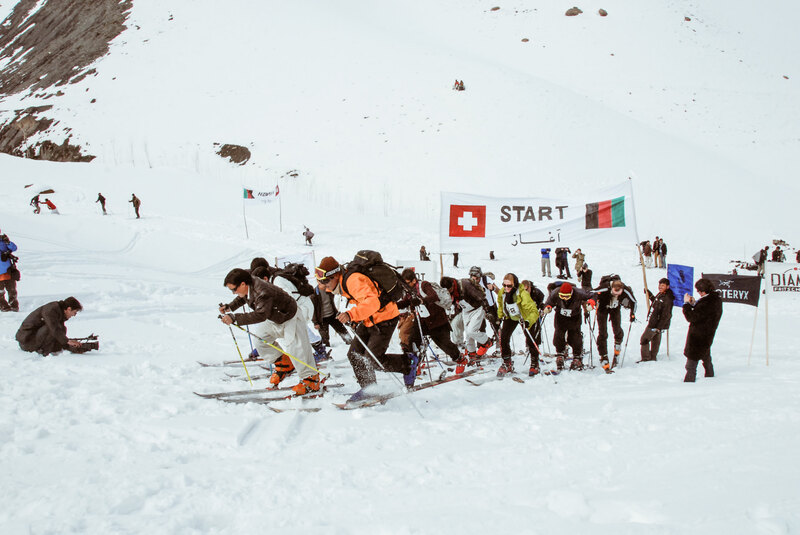 Everyone starts at the same time. 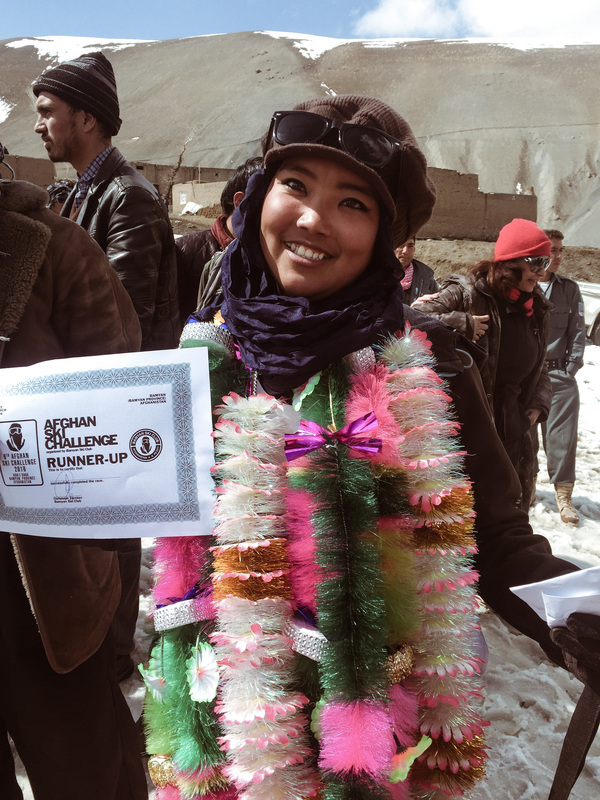 The winner is the first person to cross the finish line having successfully registered at all the check points along the way. 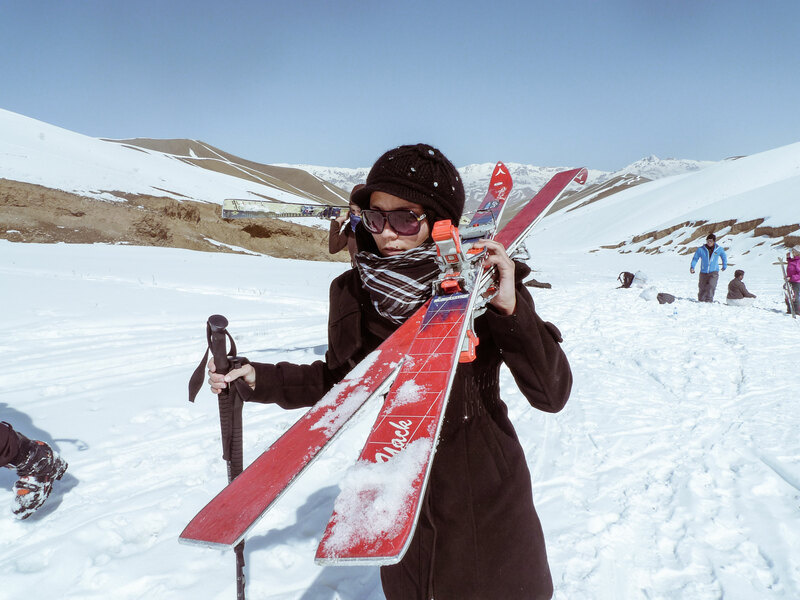 Skis and Snow Boards are allowed. 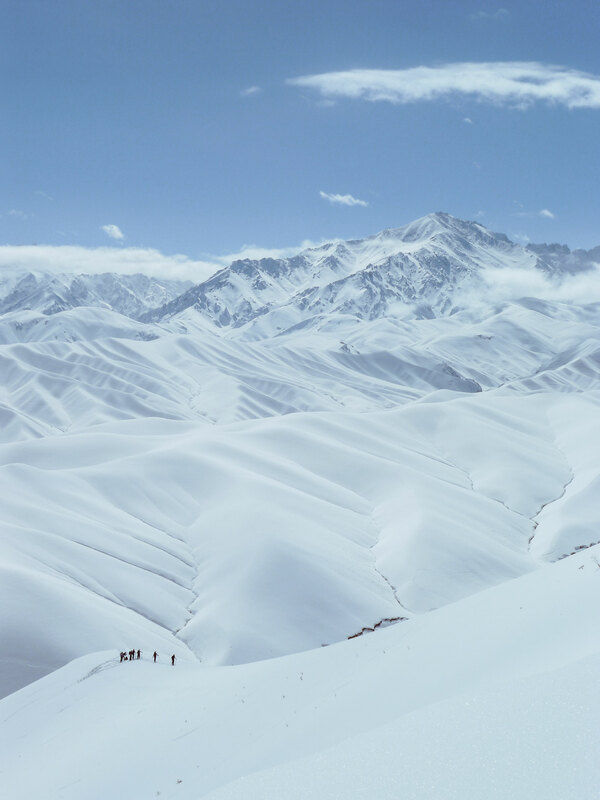 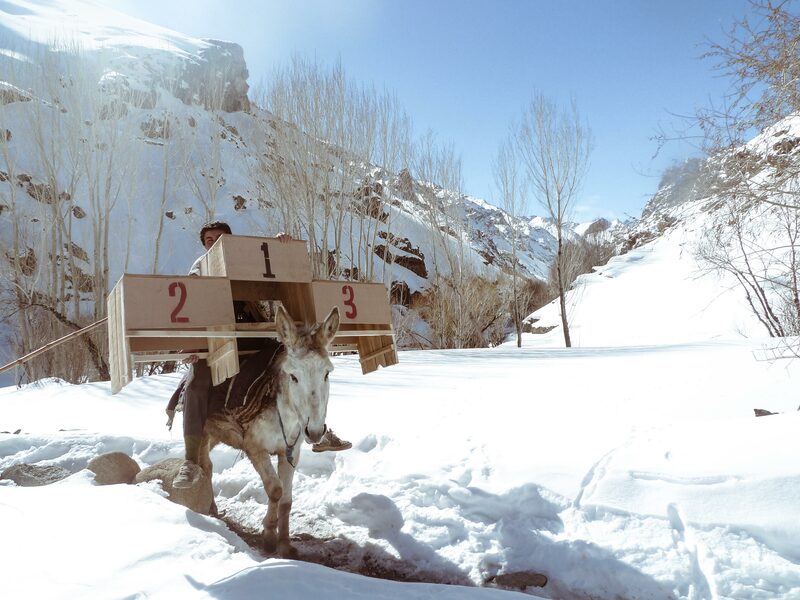 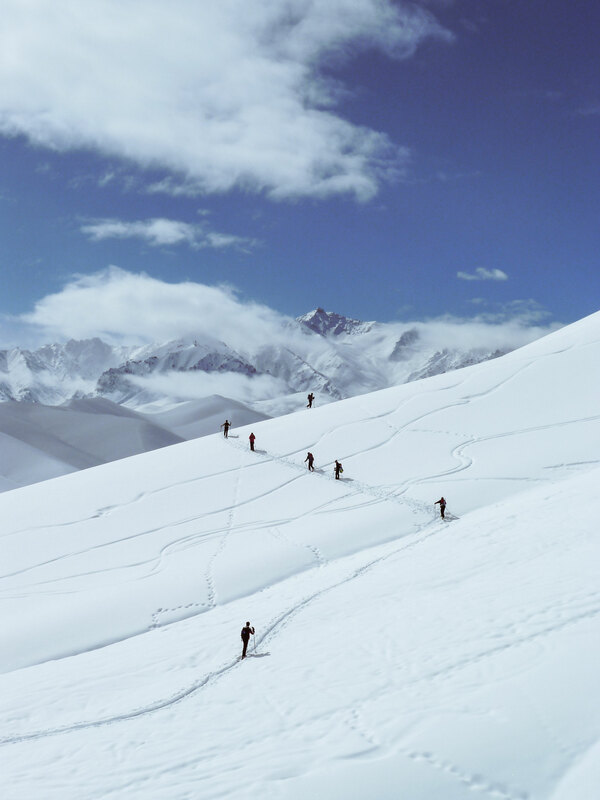 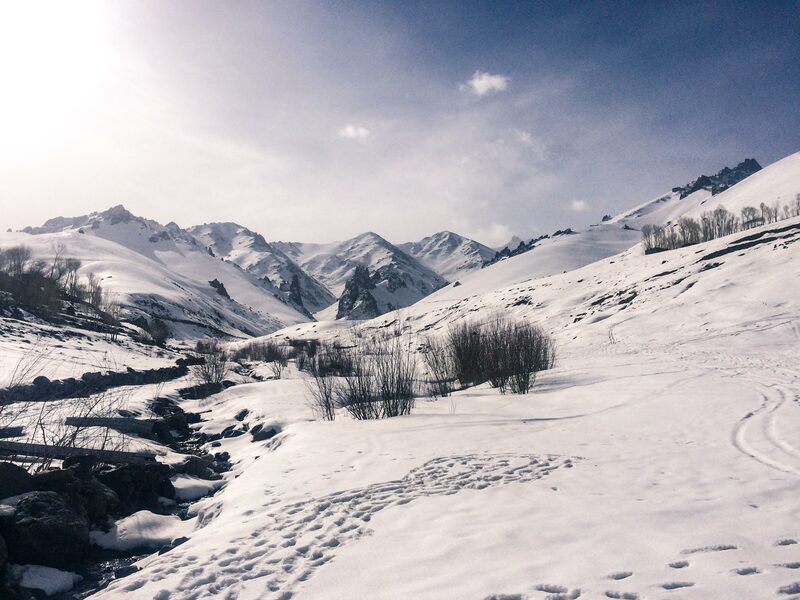 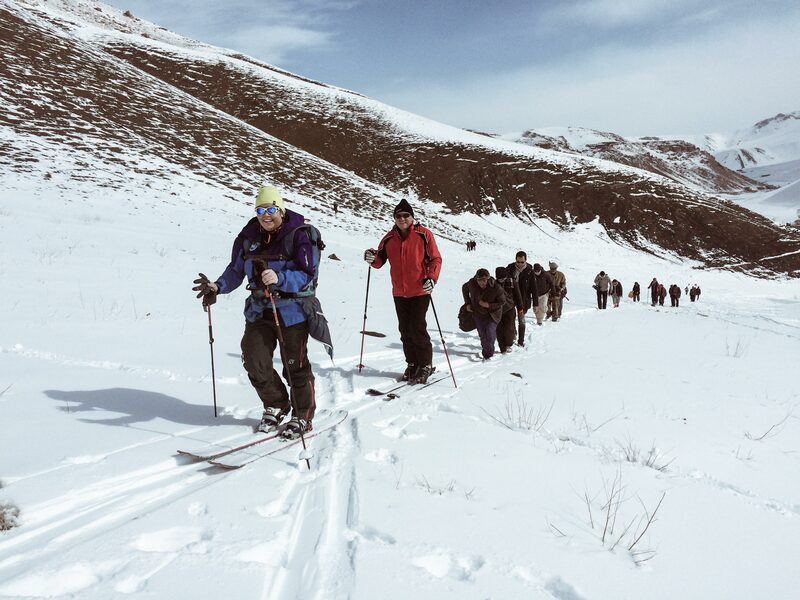 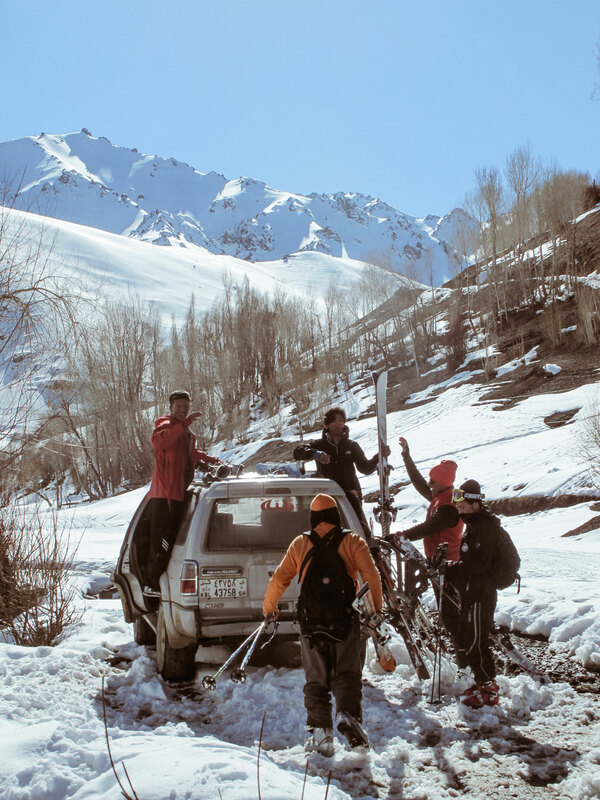 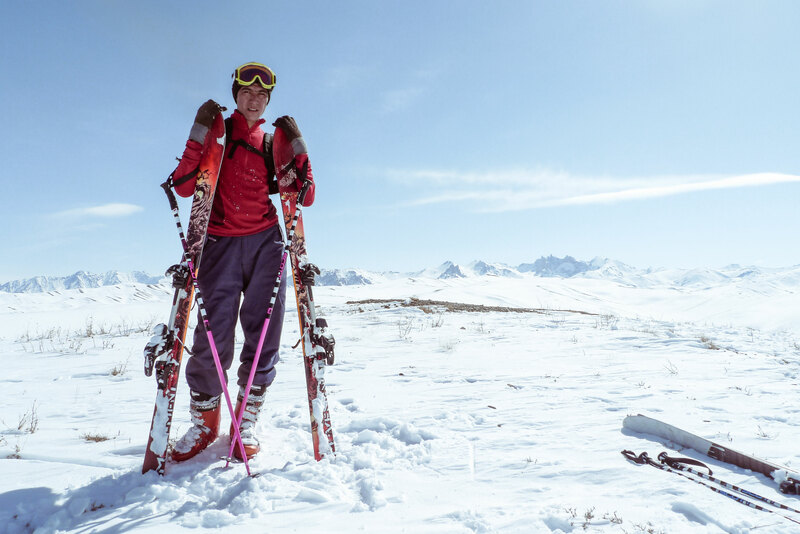 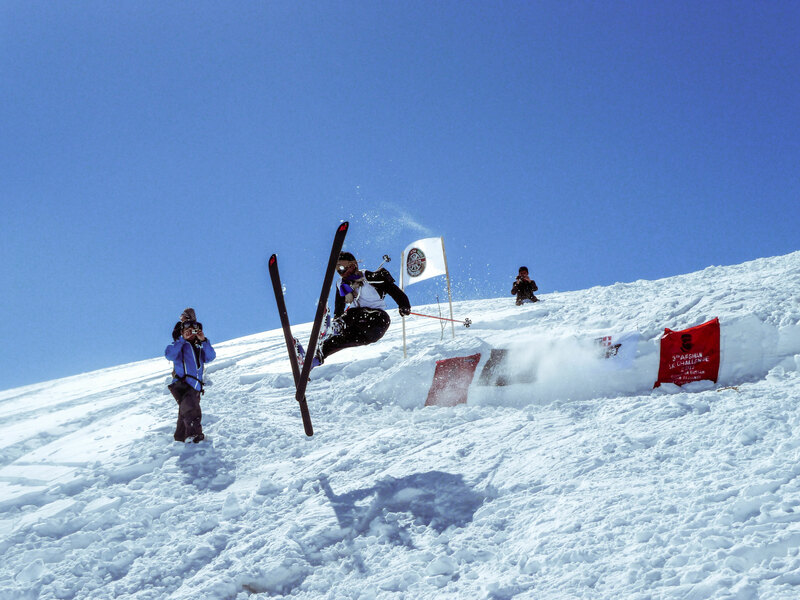 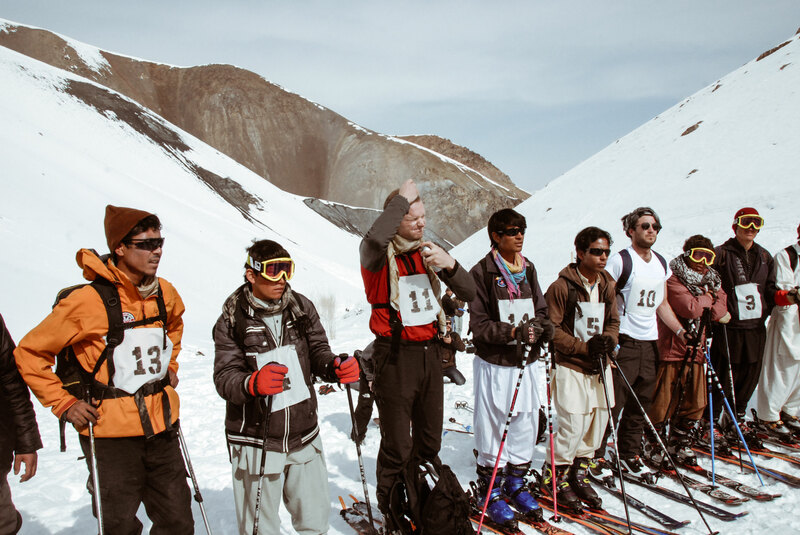 The Afghan Ski Challenge is a backcountry ski race, which takes place every spring in Bamyan Province, Central Afghanistan. 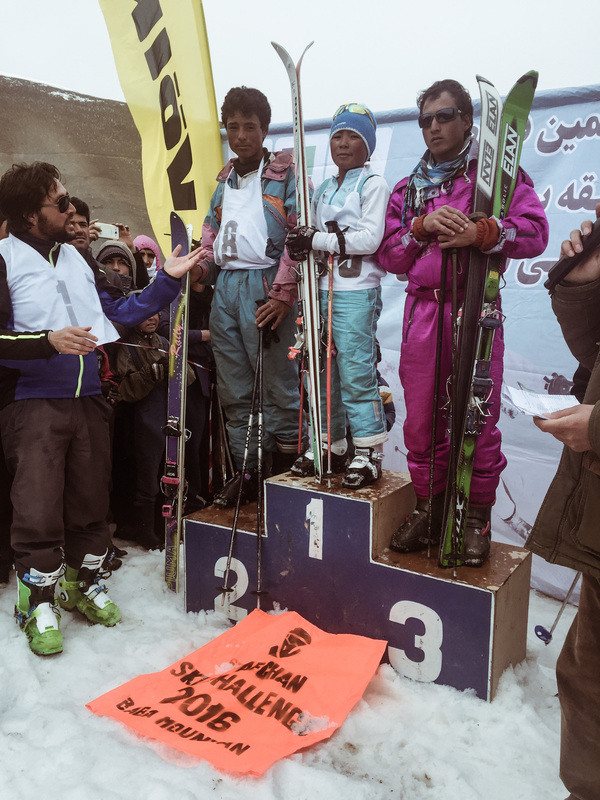 The event is organized by the Bamyan Ski Club and open to all. 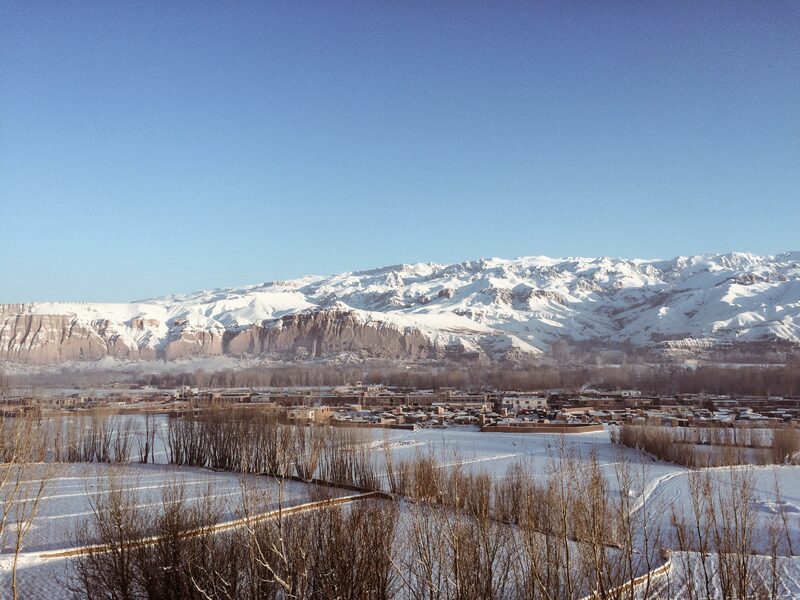 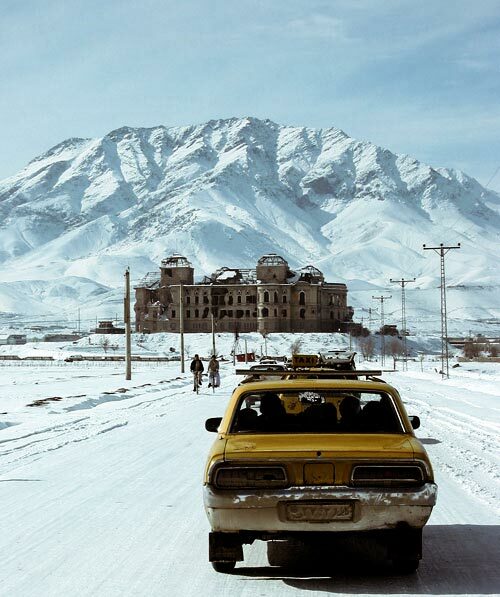 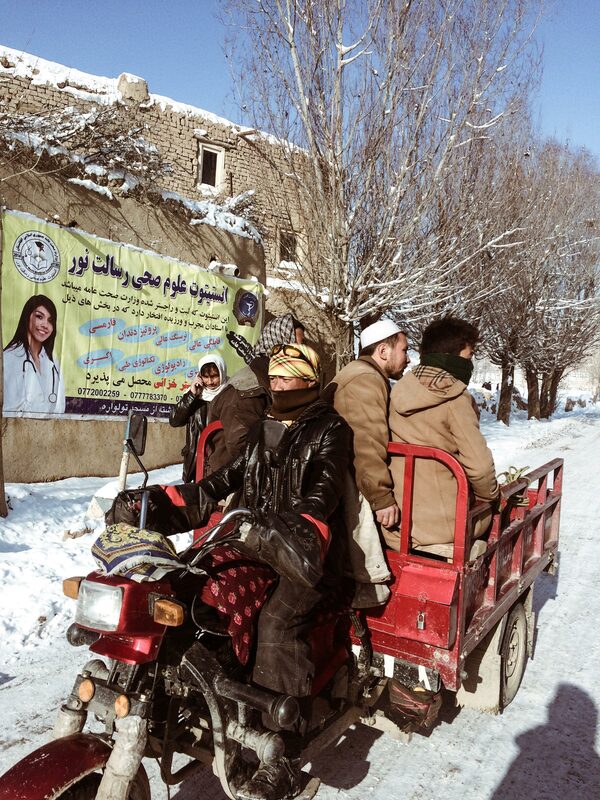 Bamyan is the other, unknown Afghanistan. 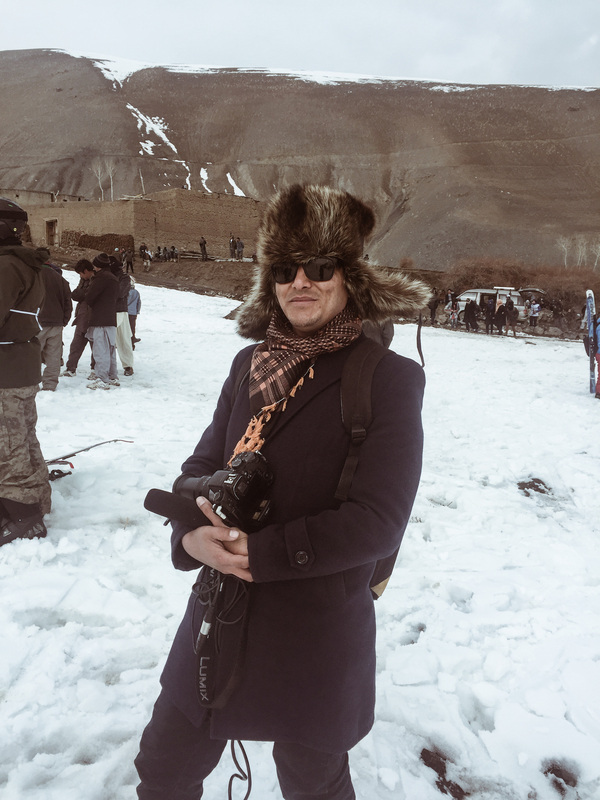 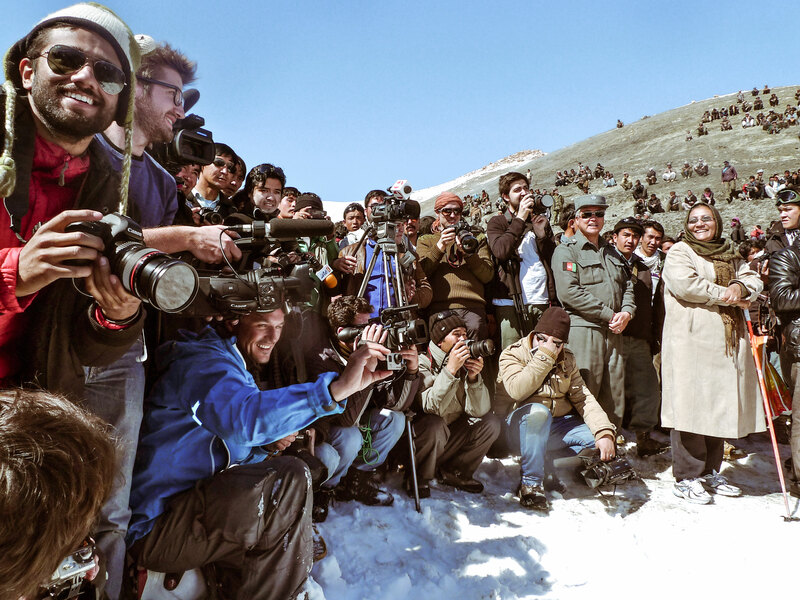 In the 70ies a famous destination on the hippietrail to India, does Bamyan today welcome travelers back once again.The race in February 2015 included 30 participants from Afghanistan and 20 international competitors from the US, Australia, Norway, Slowenia, Finland, New Zealand, France and the UK. 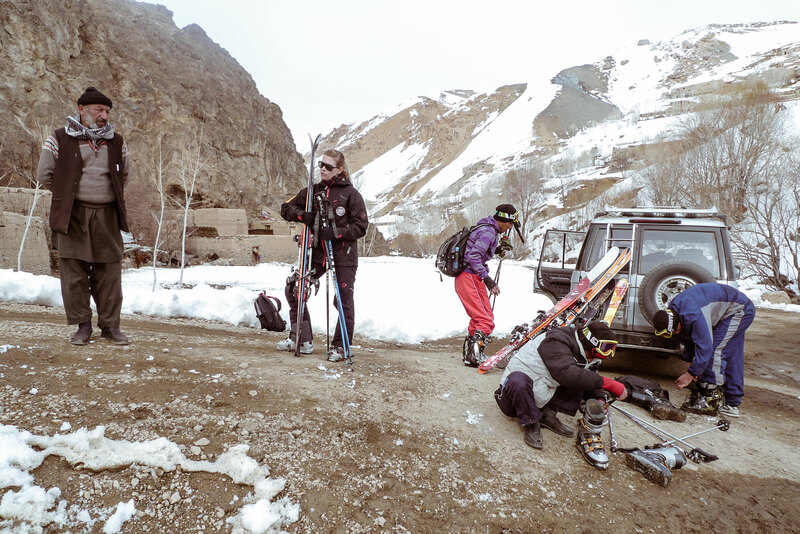 Equipment needed: Skis and skins (and sunprotection!) 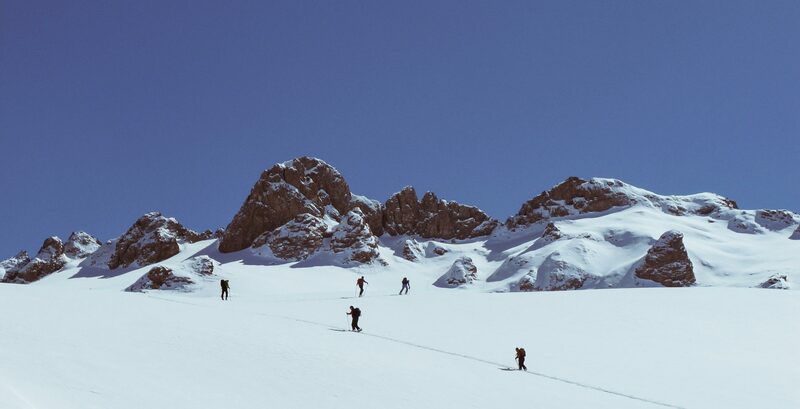 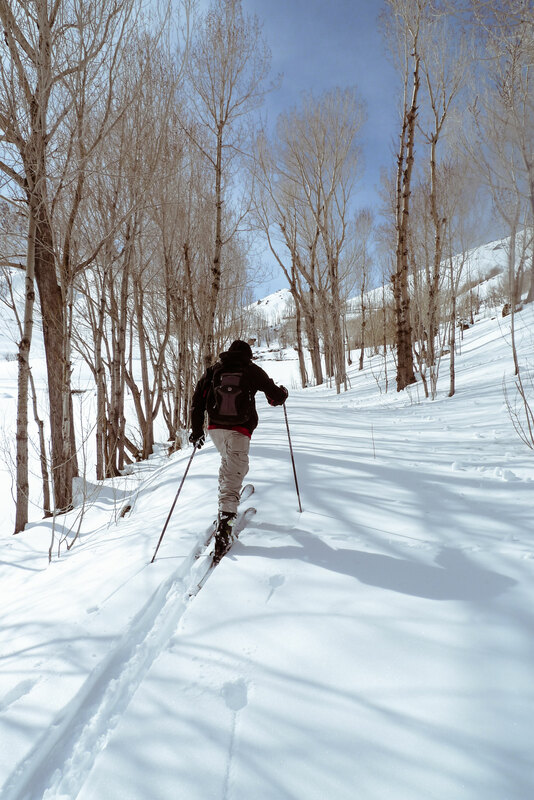 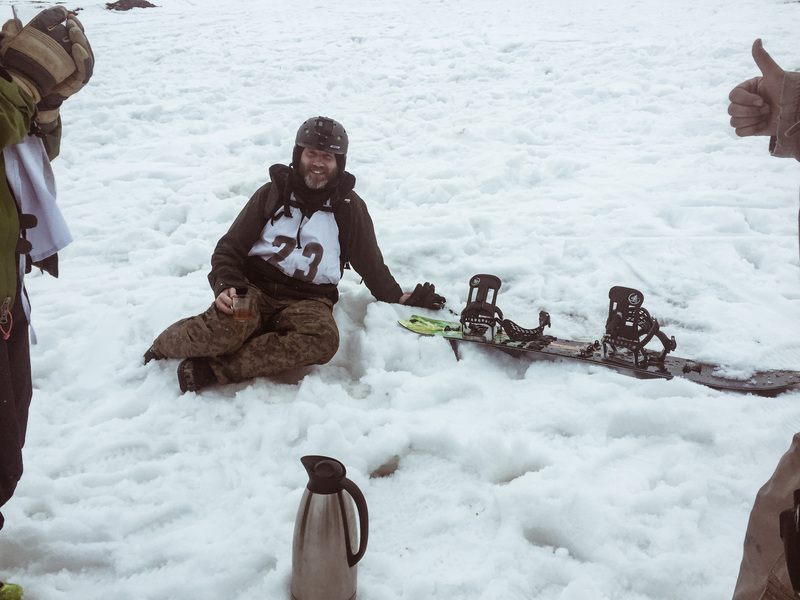 Snowboarders need snowshoes or a Splitboard.This is a self-sufficient race. 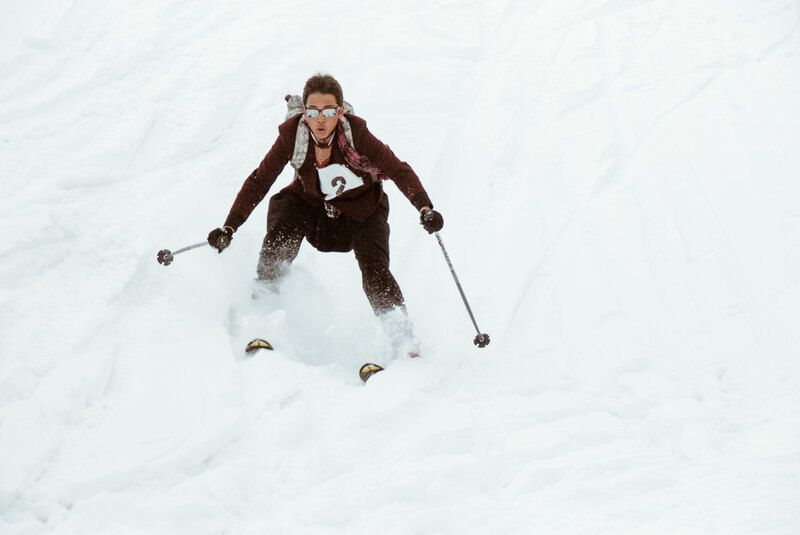 All food or water has to be carried by competitors. 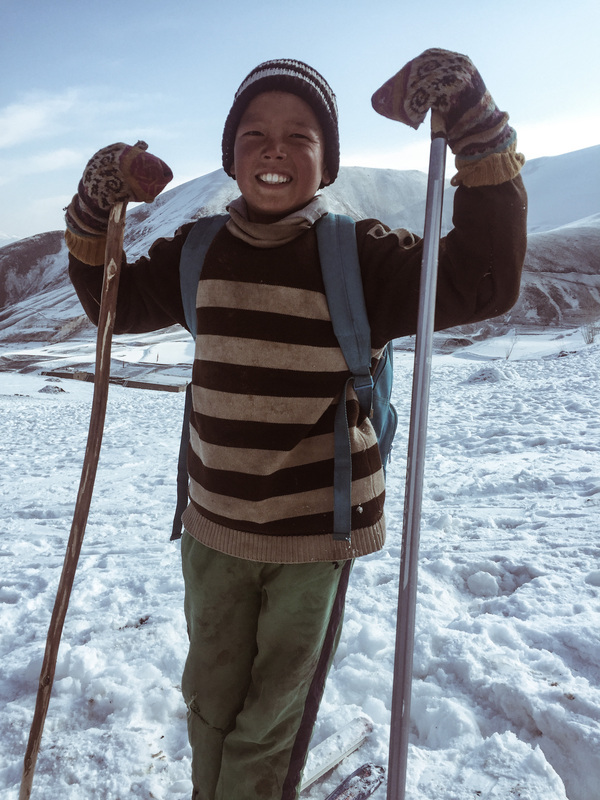 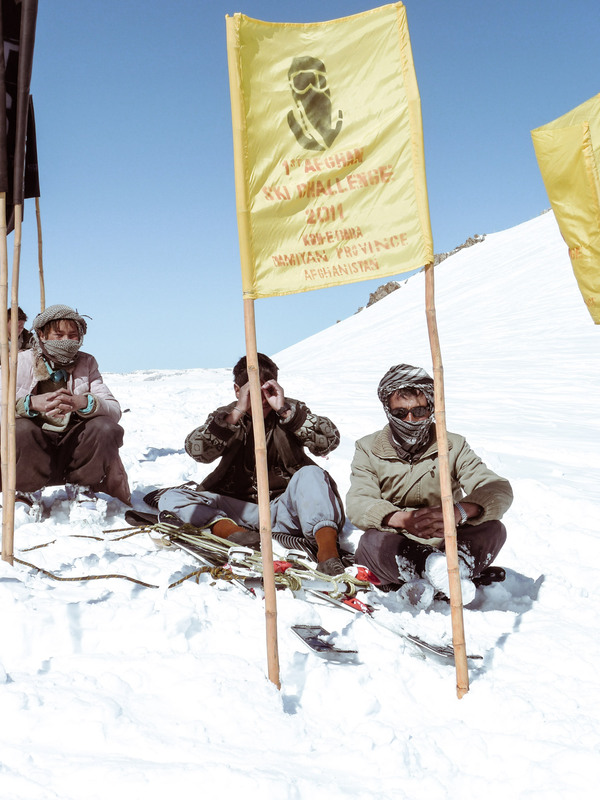 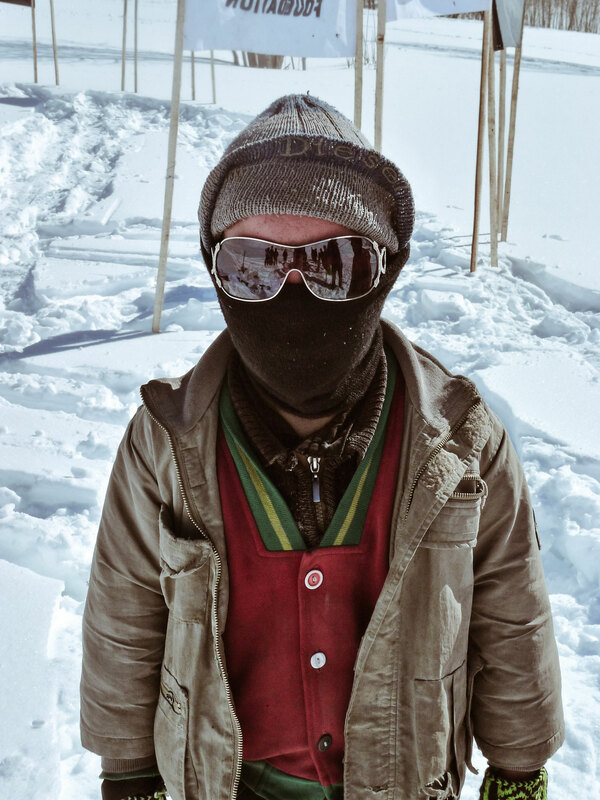 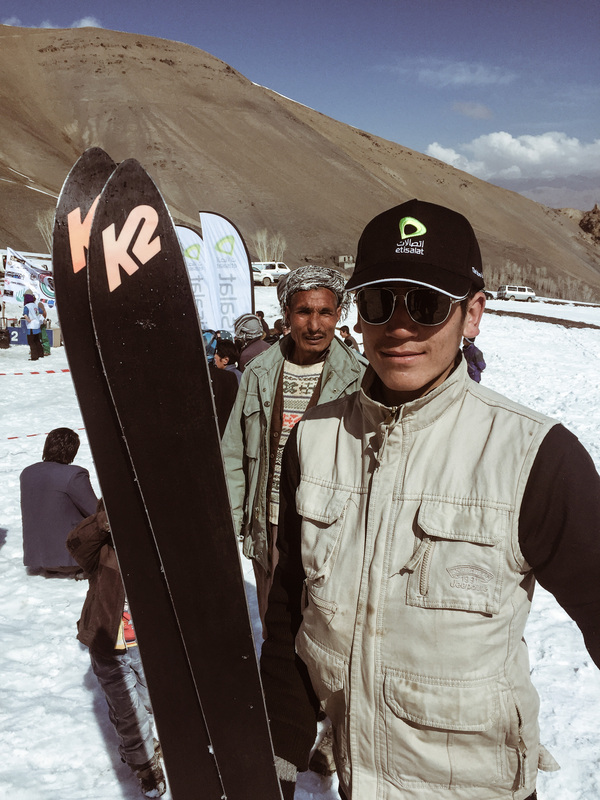 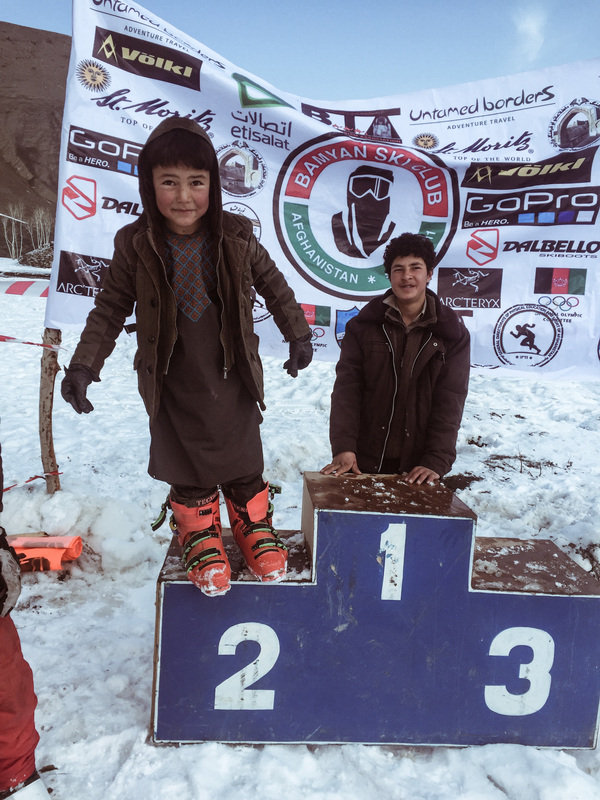 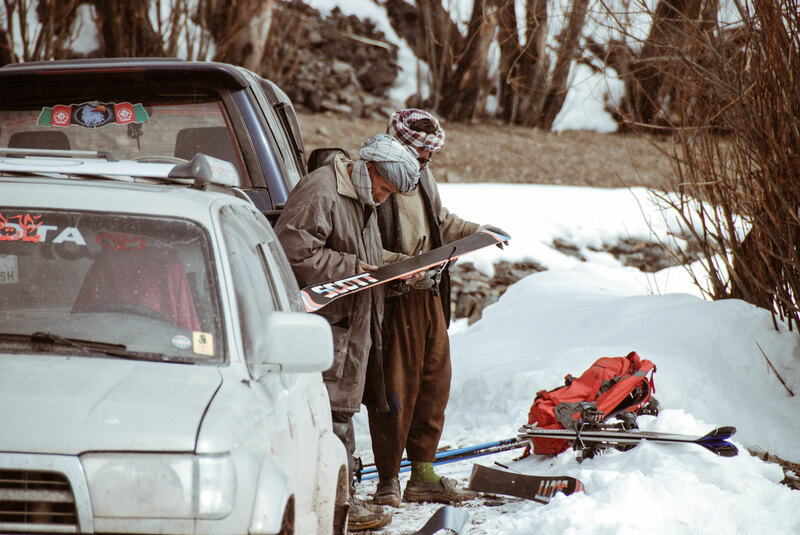 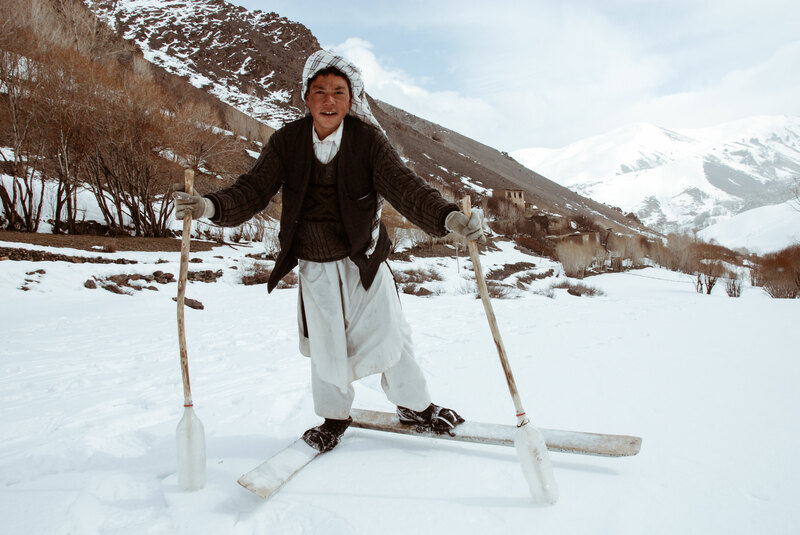 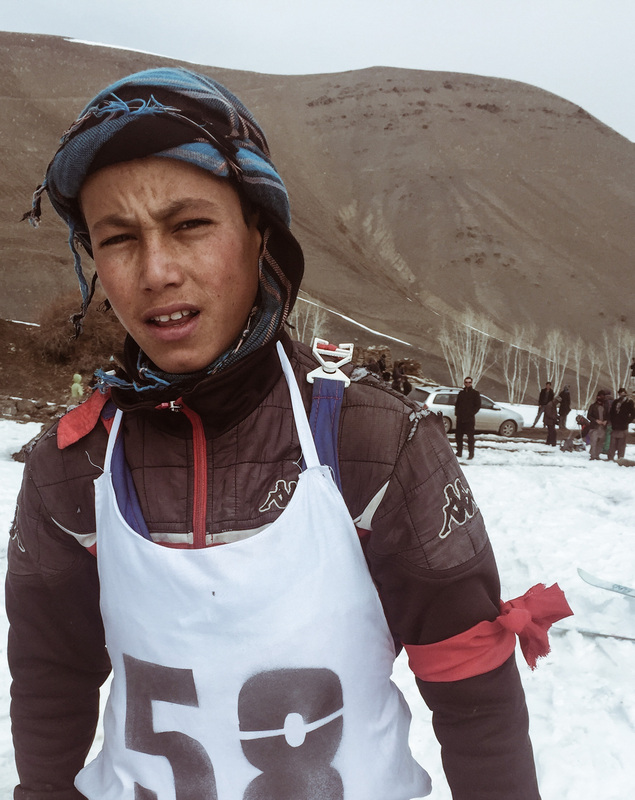 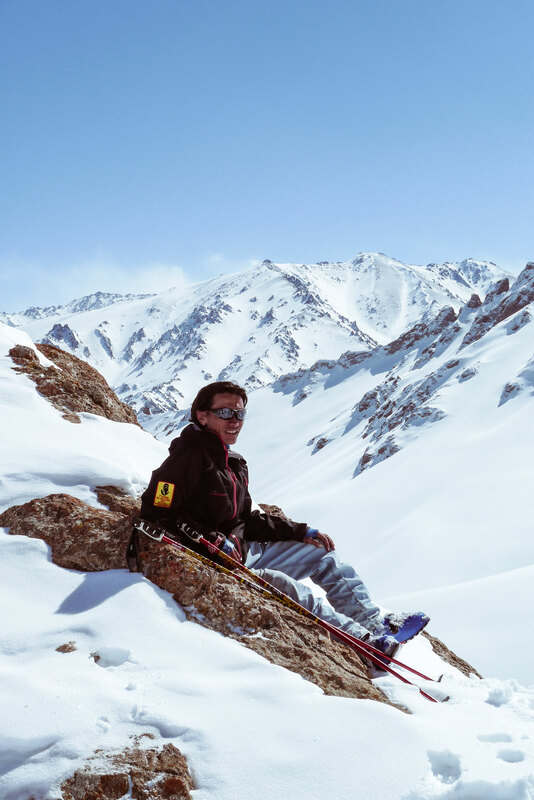 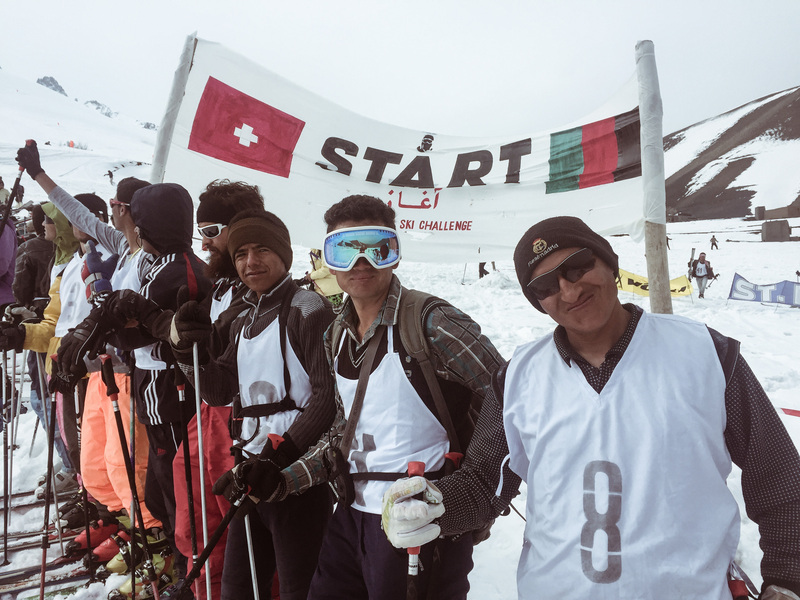 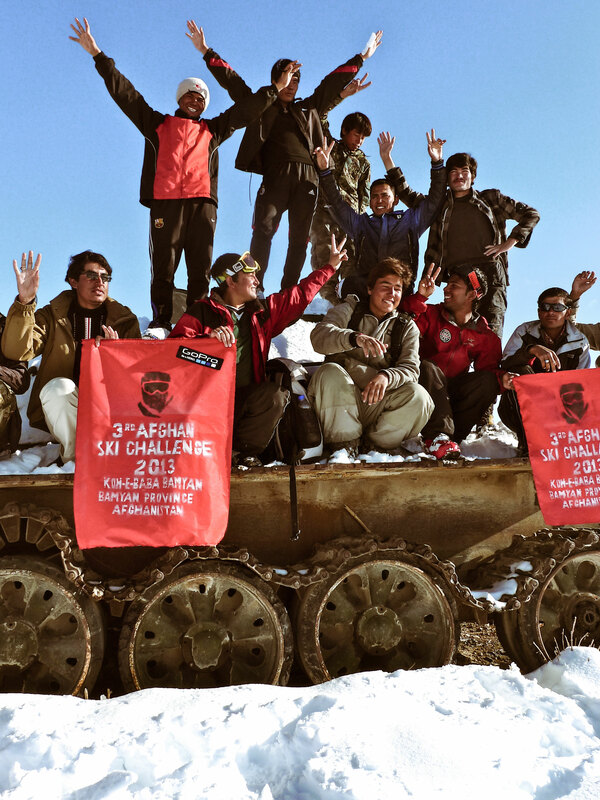 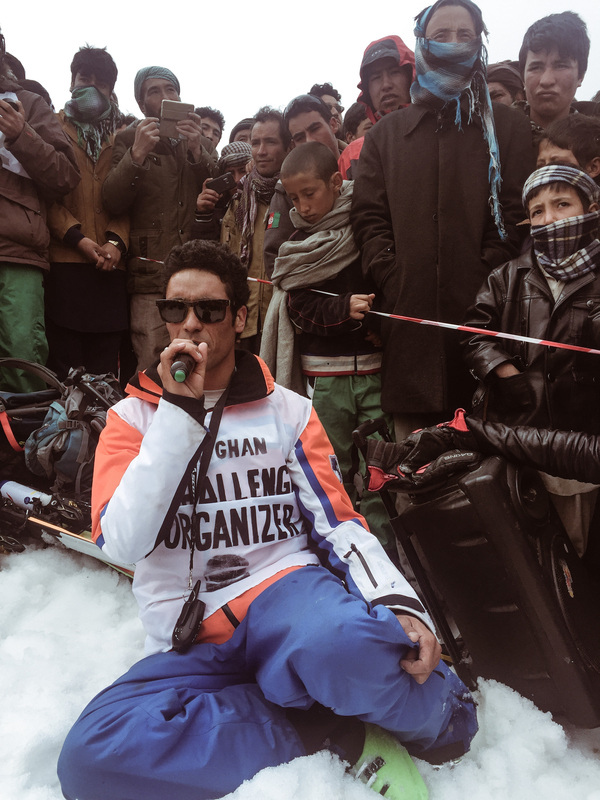 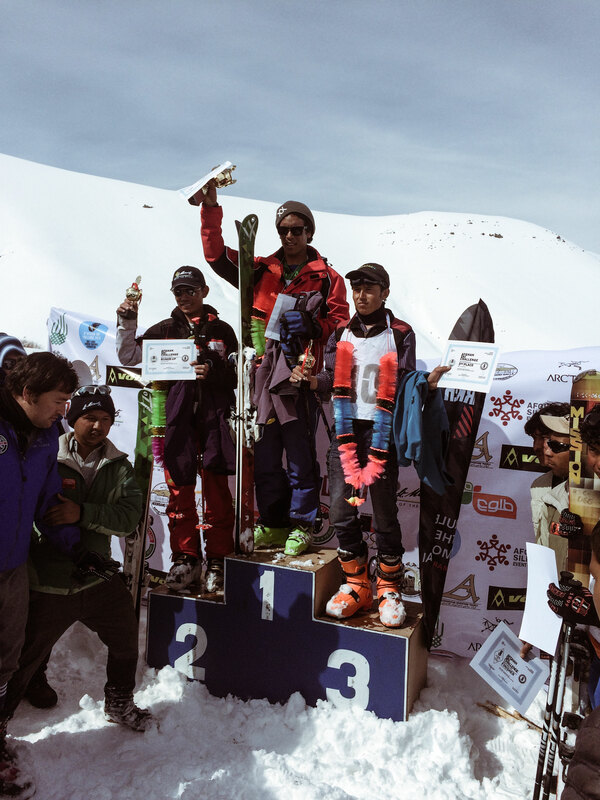 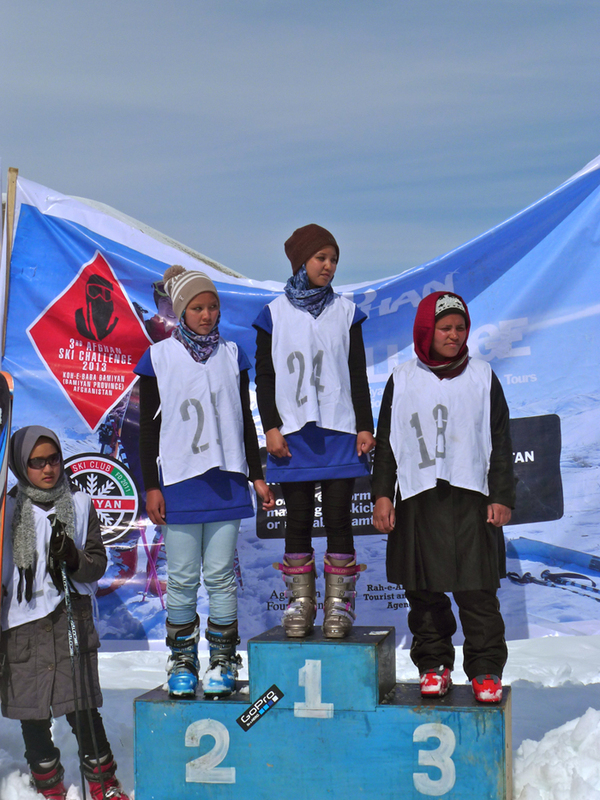 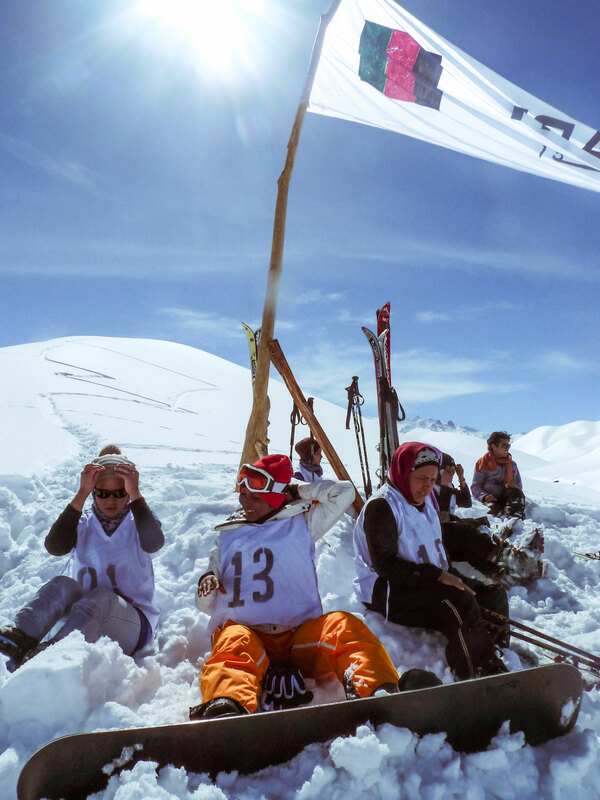 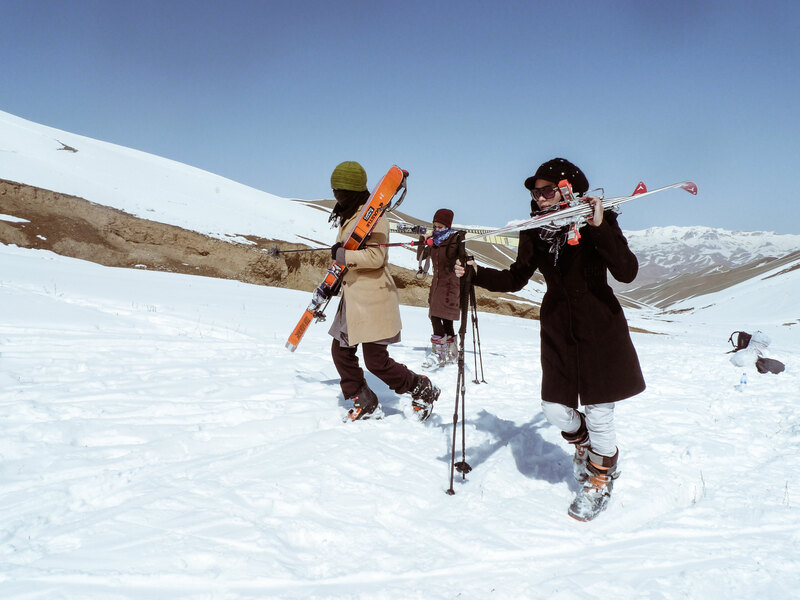 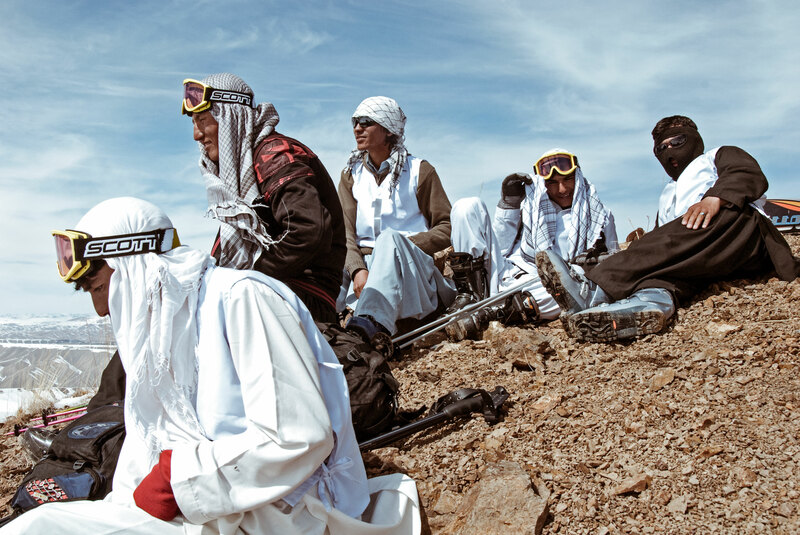 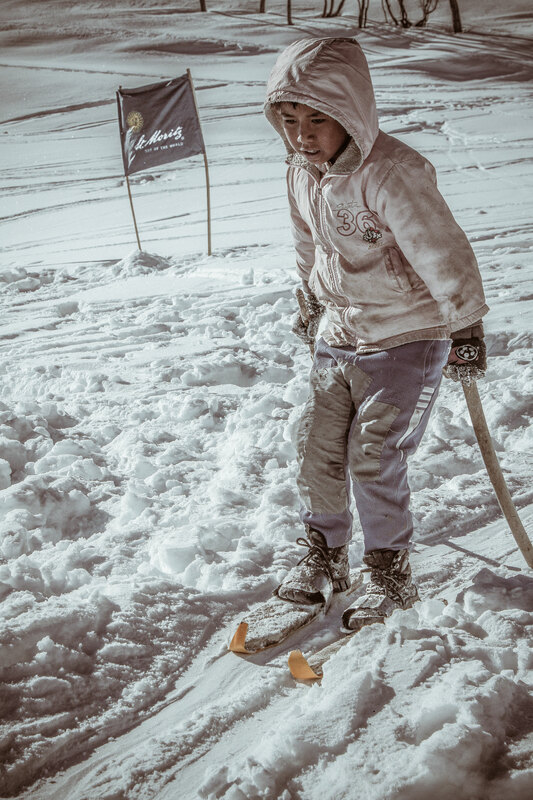 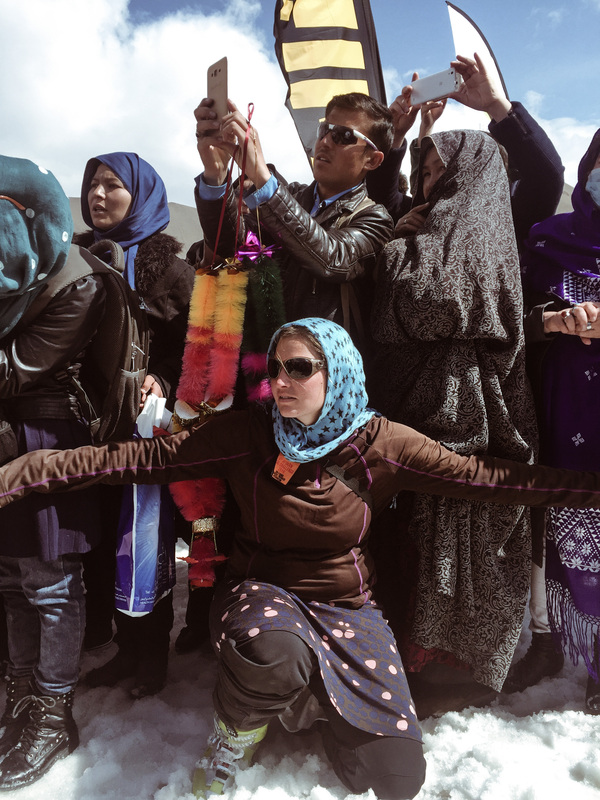 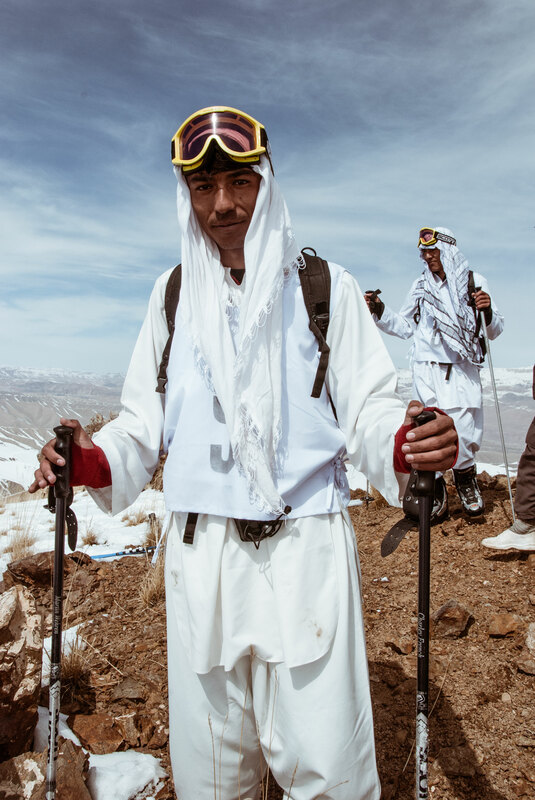 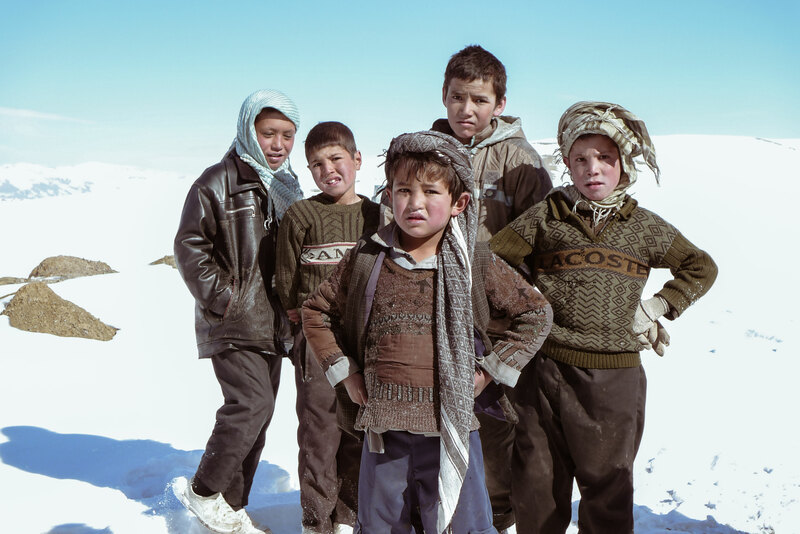 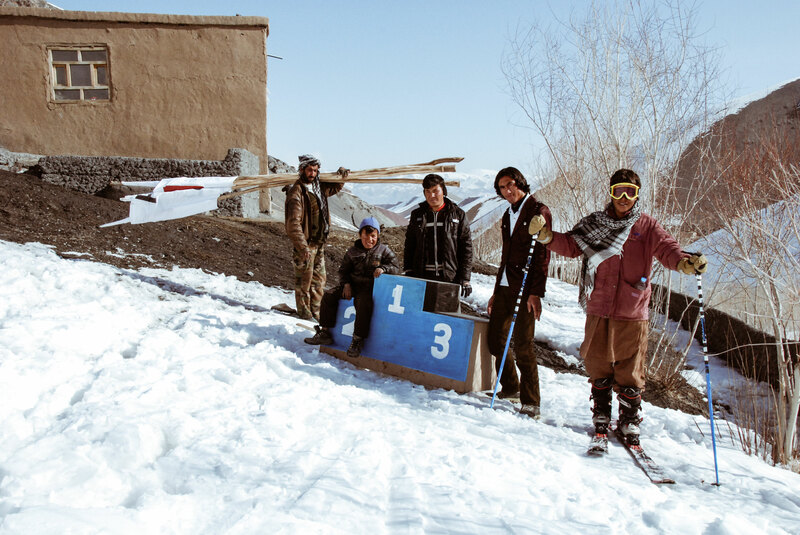 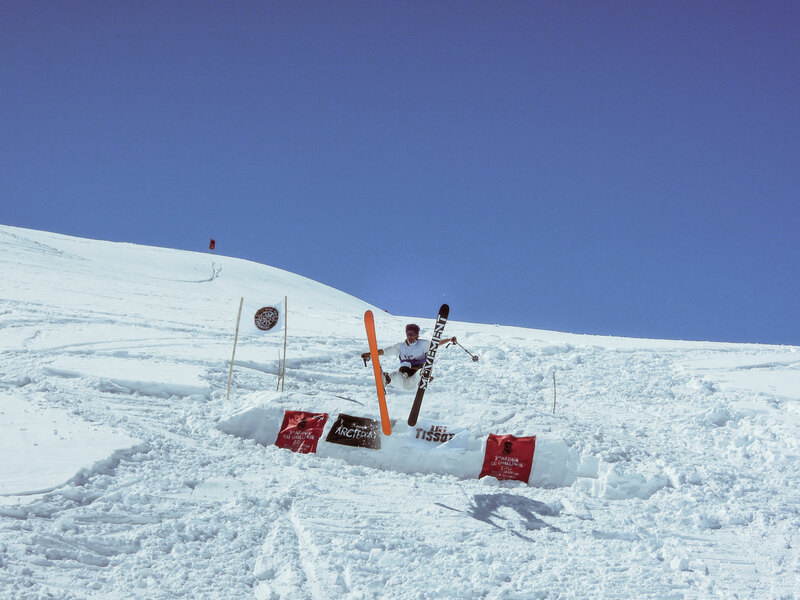 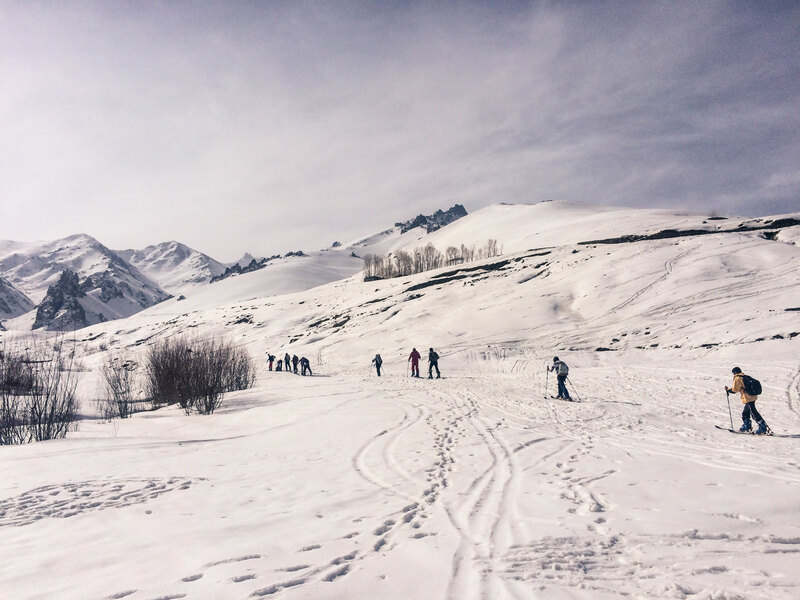 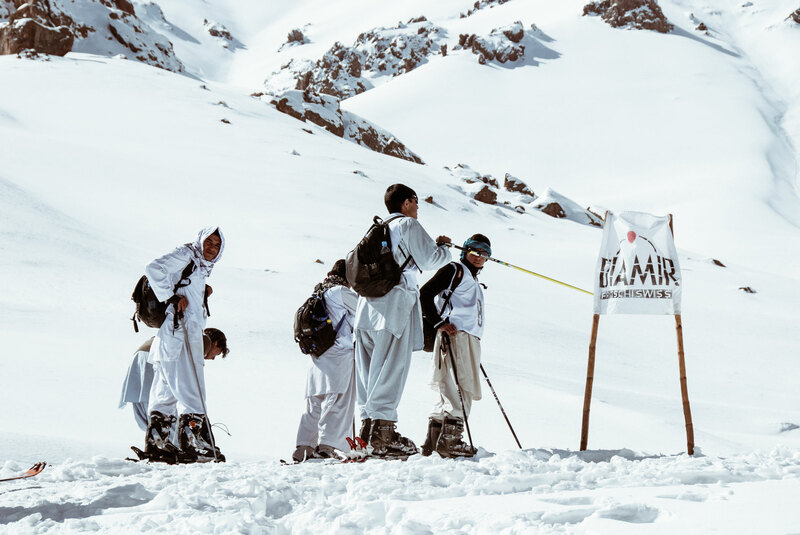 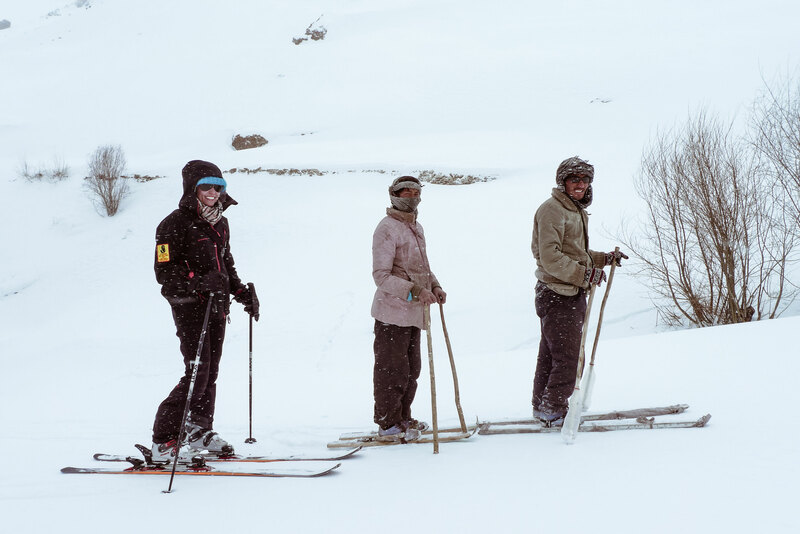 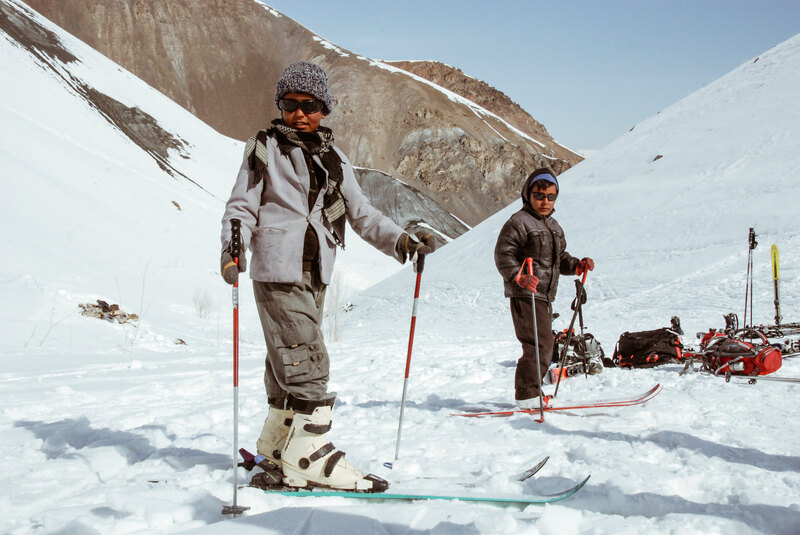 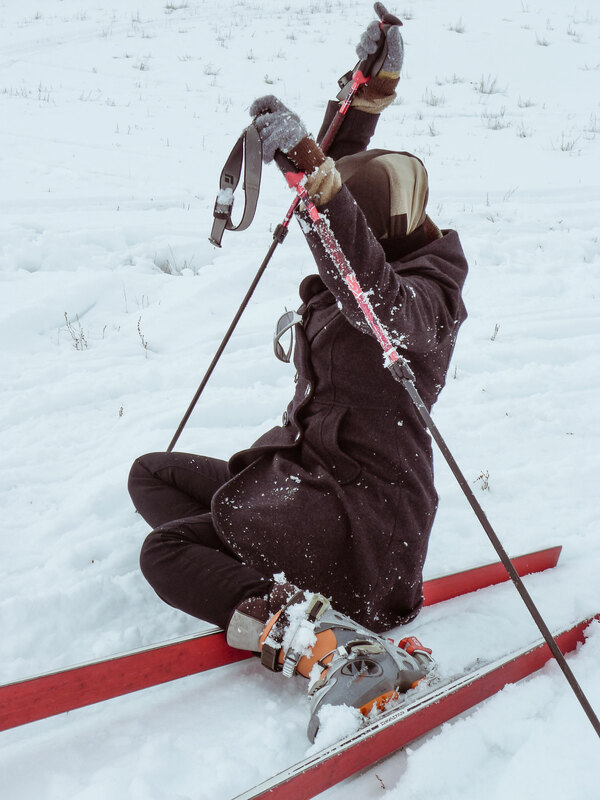 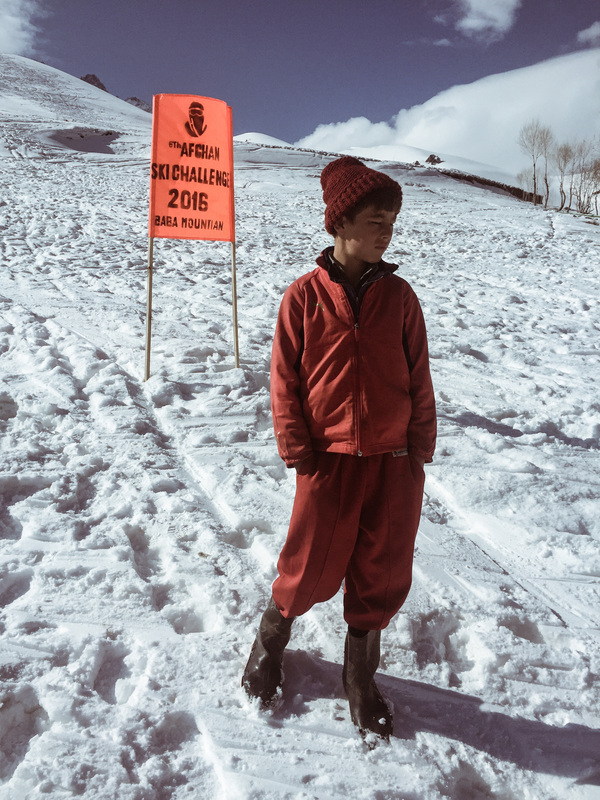 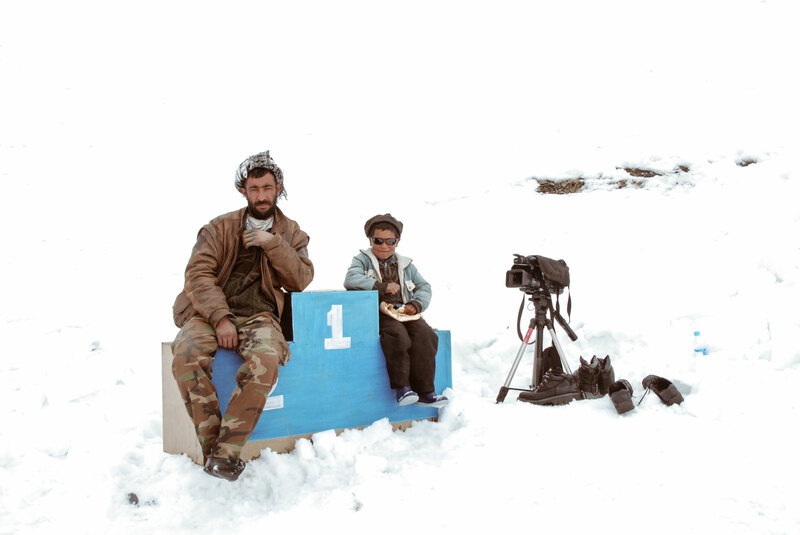 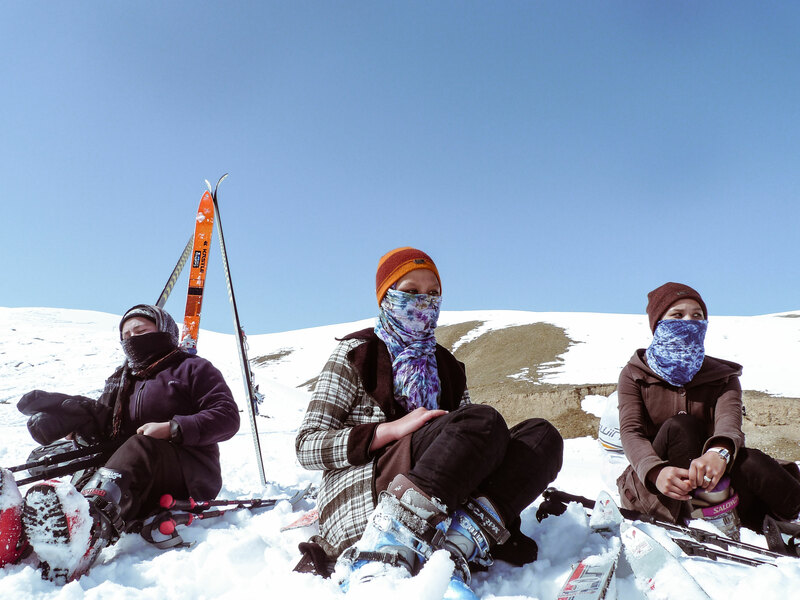 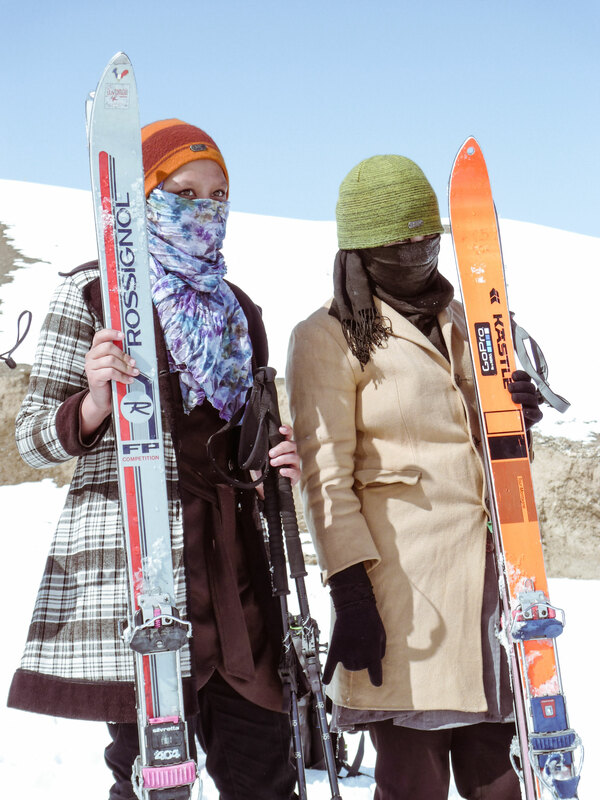 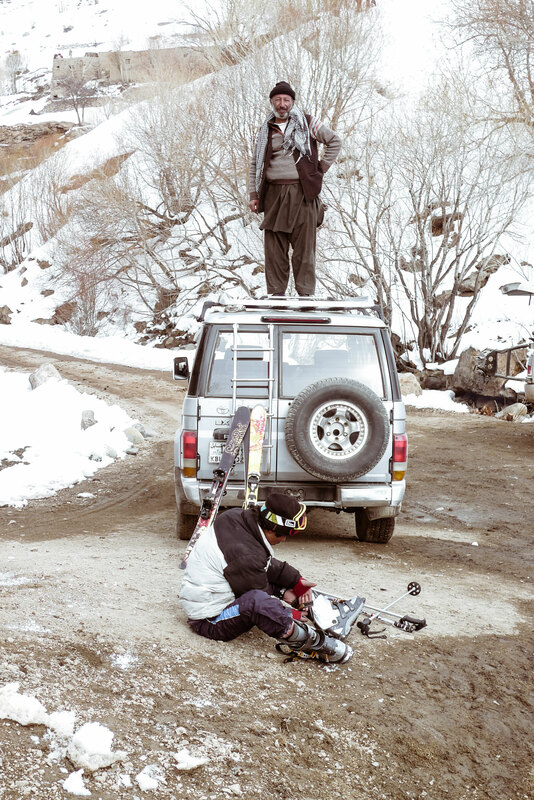 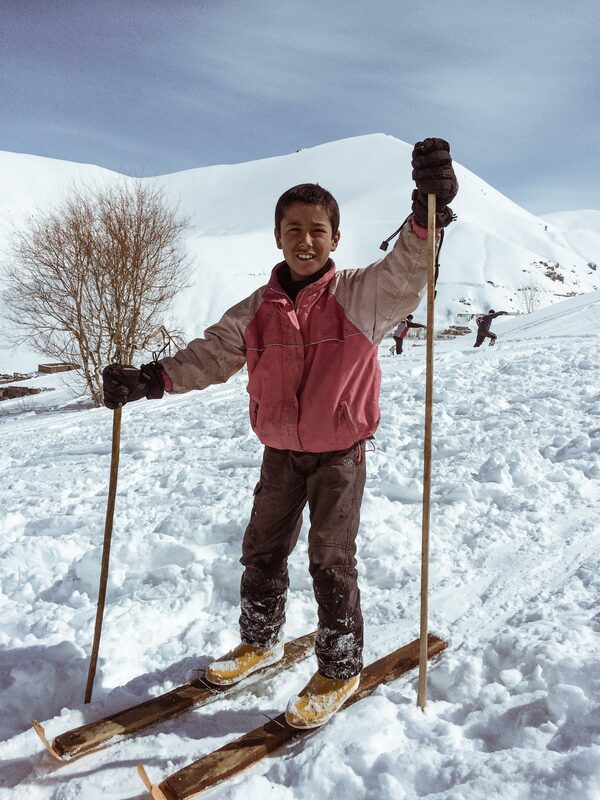 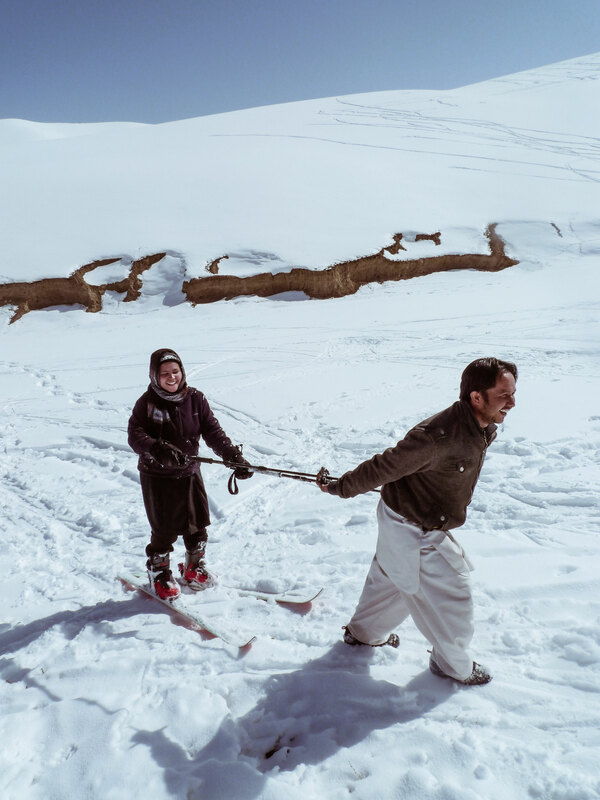 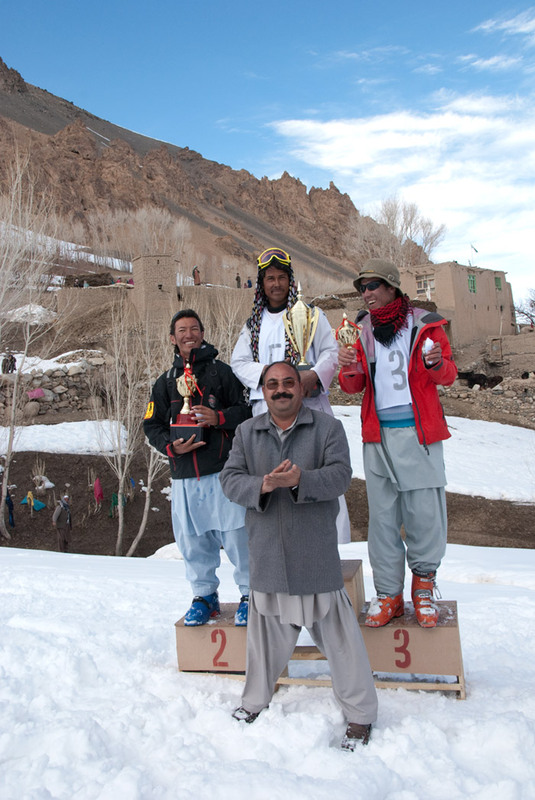 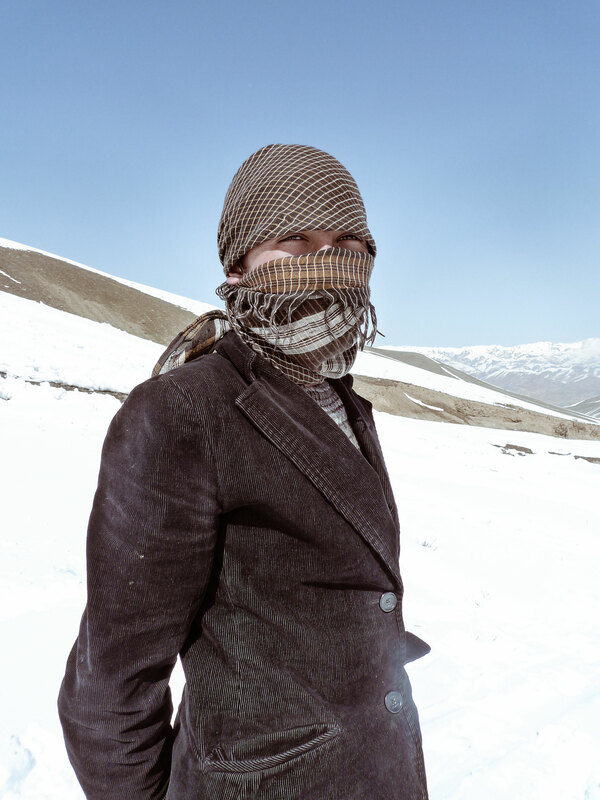 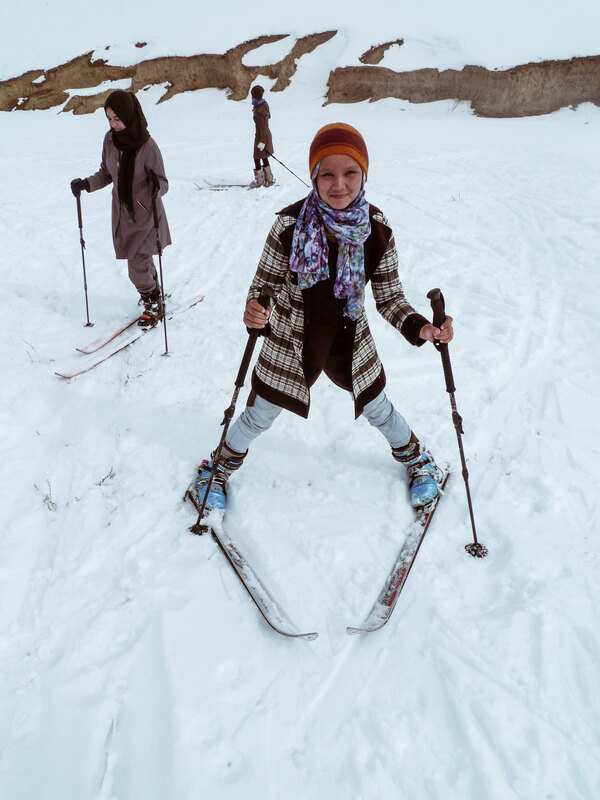 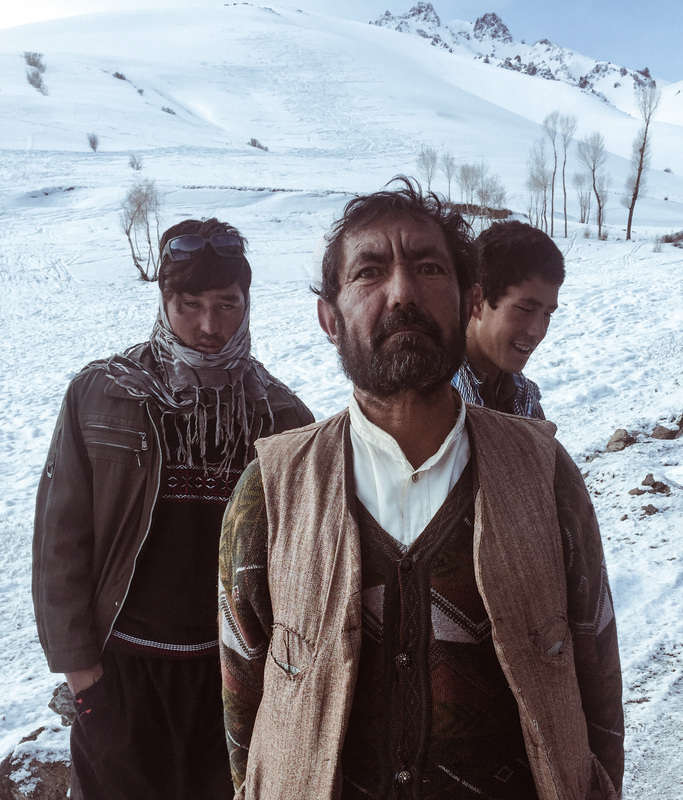 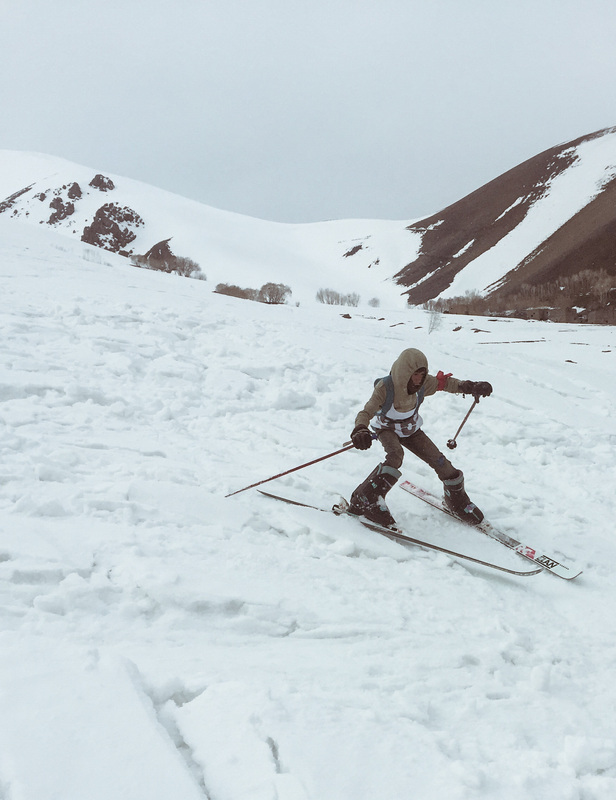 Over the years, dozens of local Afghan boys – and since 2013 also girls – have learned to ski with the Bamyan Ski Club ski school every February before the race. 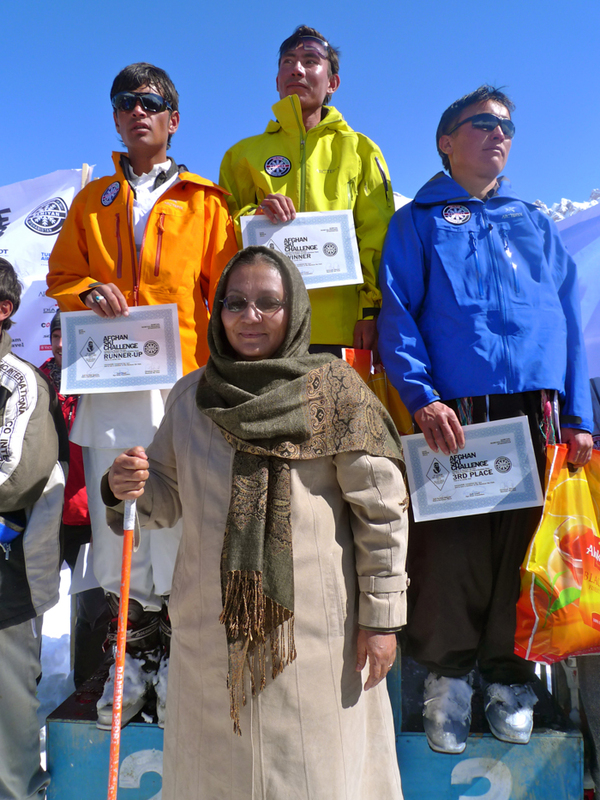 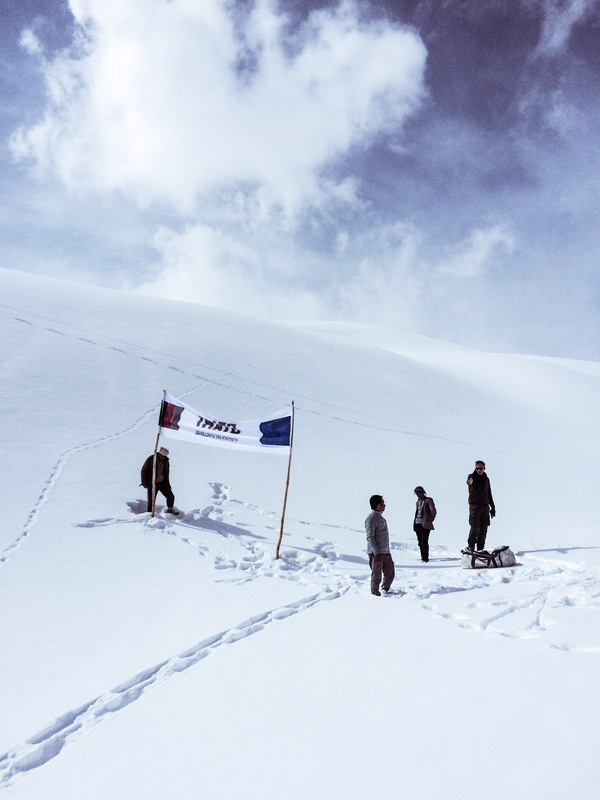 A team of international instructors also taught them the basic of avalanche safety. 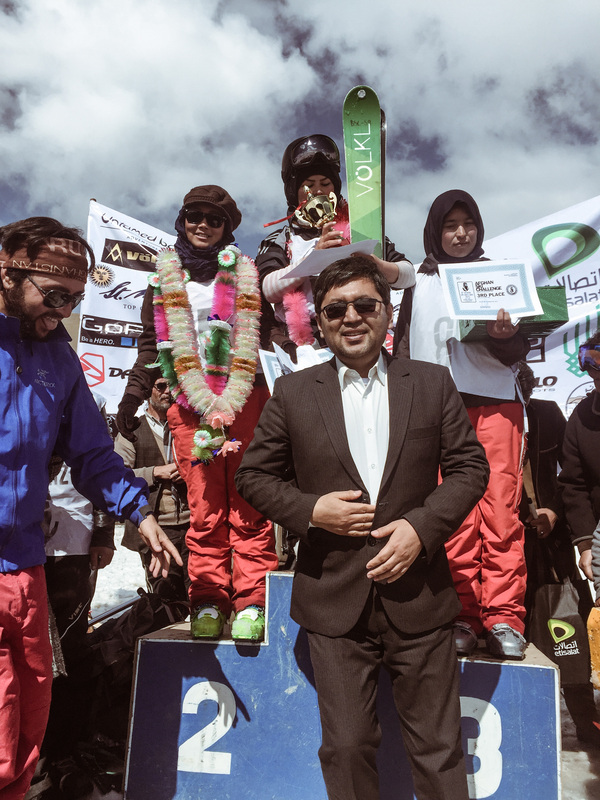 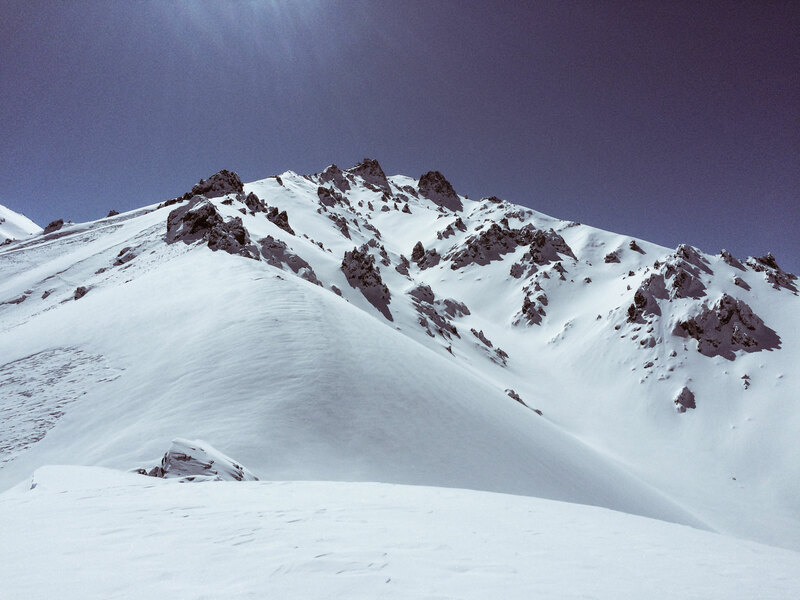 The Bamyan Ski Club will also open a permanent ski center in Bamyan 2018 and is working hard to put the first ski lift in the mountains of Afghanistan into operation soon. 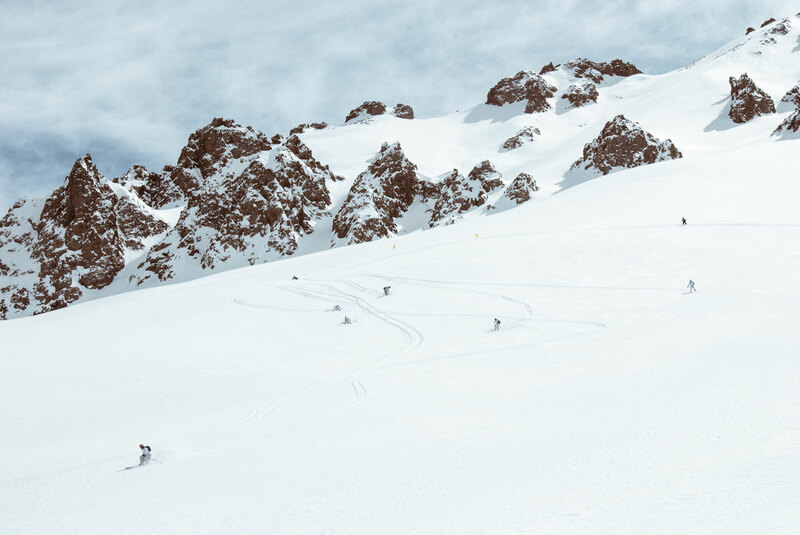 FROM DECEMBER 2017 UNTIL END OF MARCH 2018 WE ARE BACK AGAIN IN ST. MORITZ! 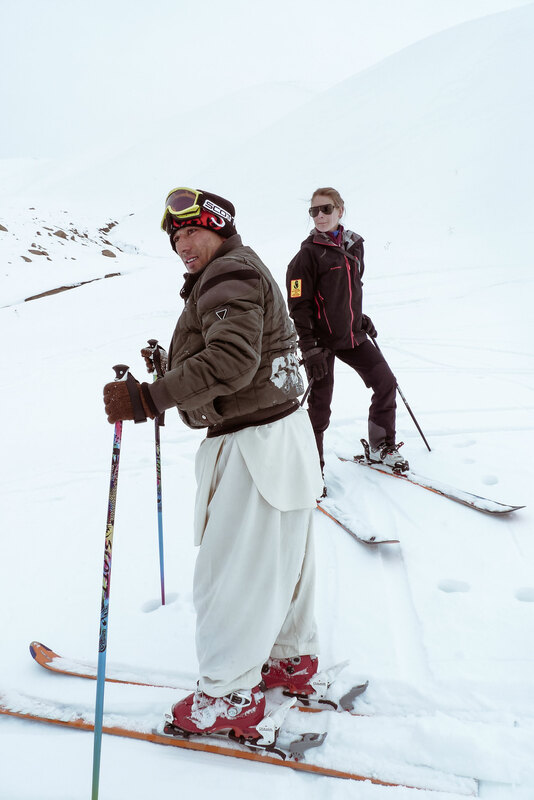 Since the winter of 2014/15, the Bamyan Ski Club has its own Club House in the heart of St. Moritz. 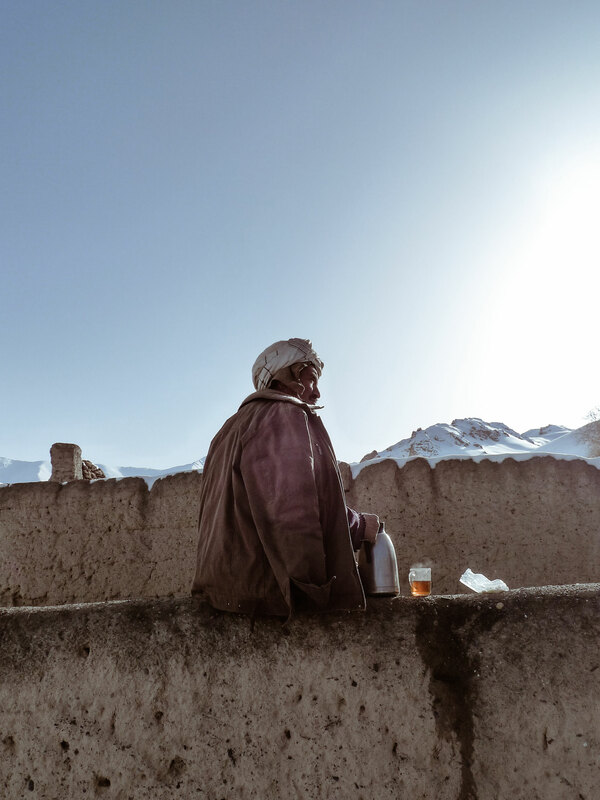 Run by Segantini Catering, the pop-up bar not only serves delicate food but also the best Afghan Mules in town. 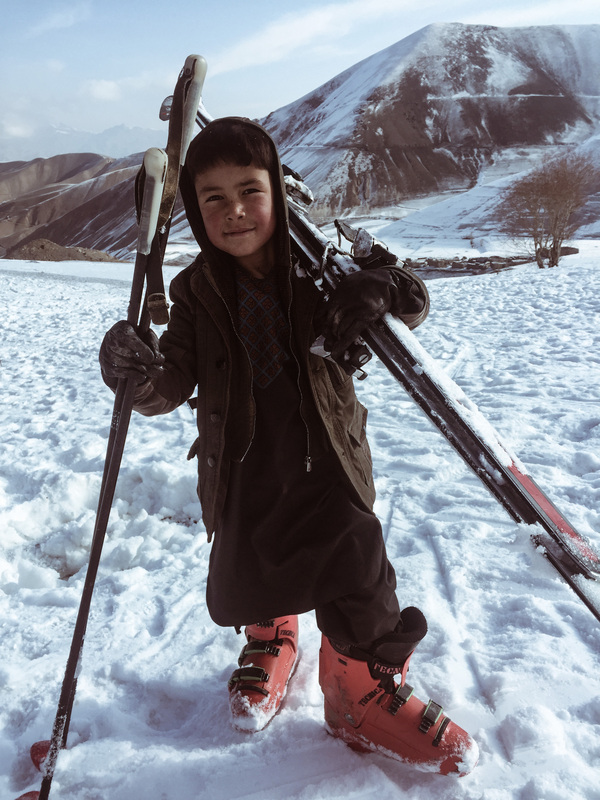 As cosy hangout place during the day or party hotspot in cold winter nights, the Bamyan Ski Club Bar welcomes young and old, locals and tourists, snow sports enthu-siasts and strollers likewise. 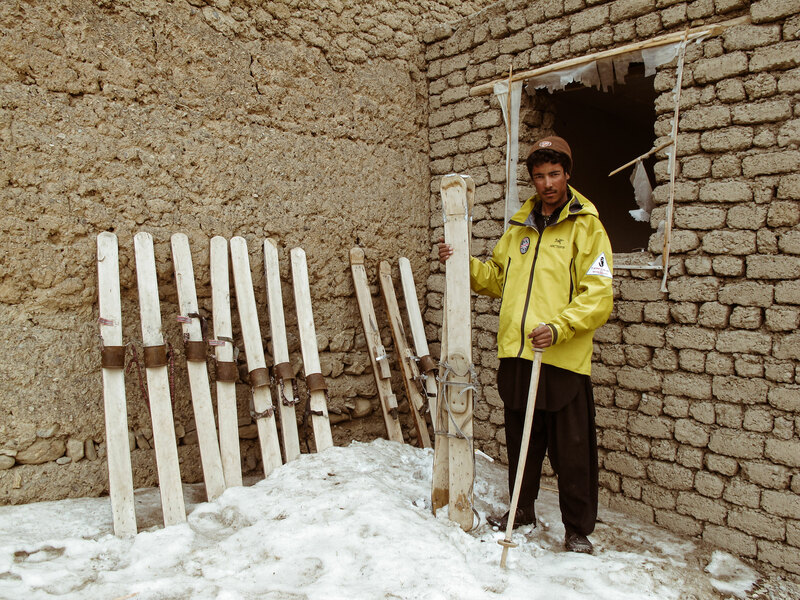 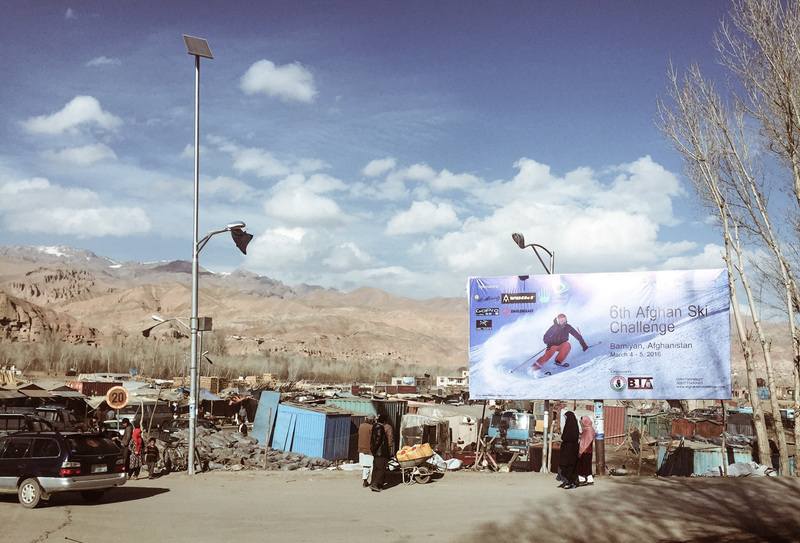 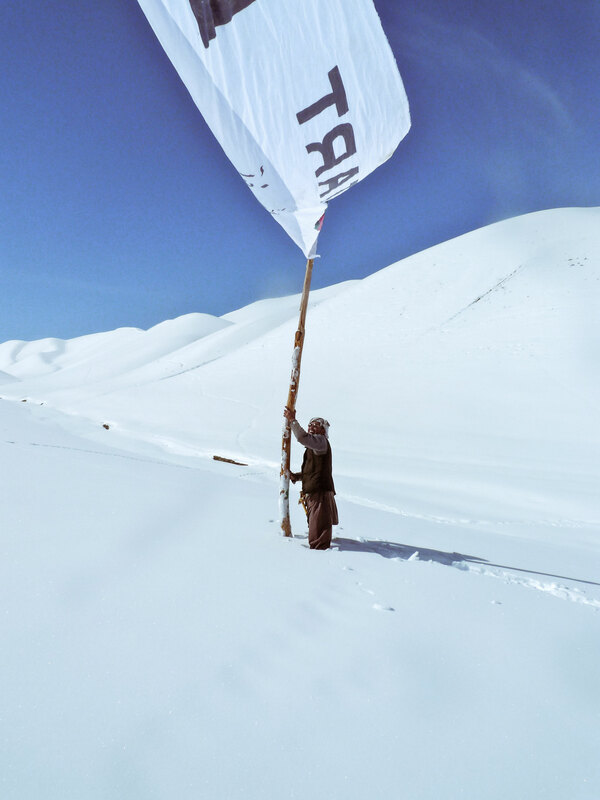 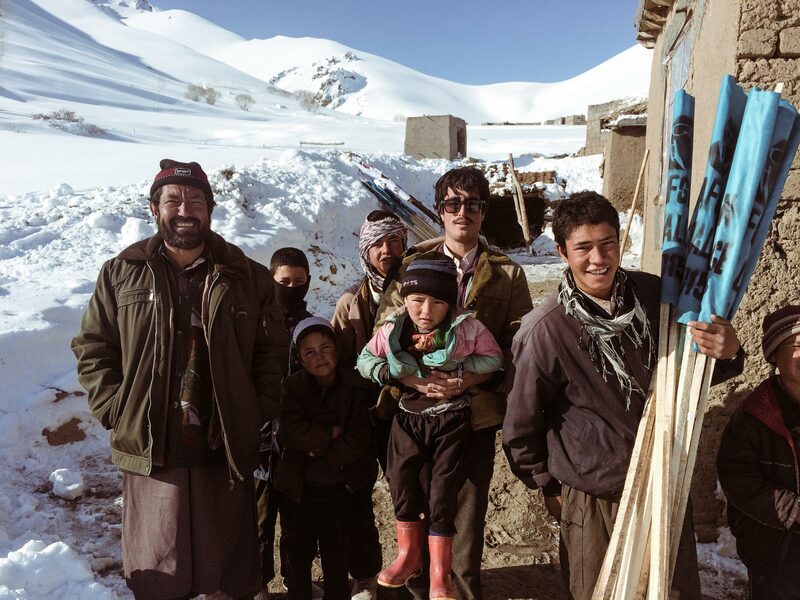 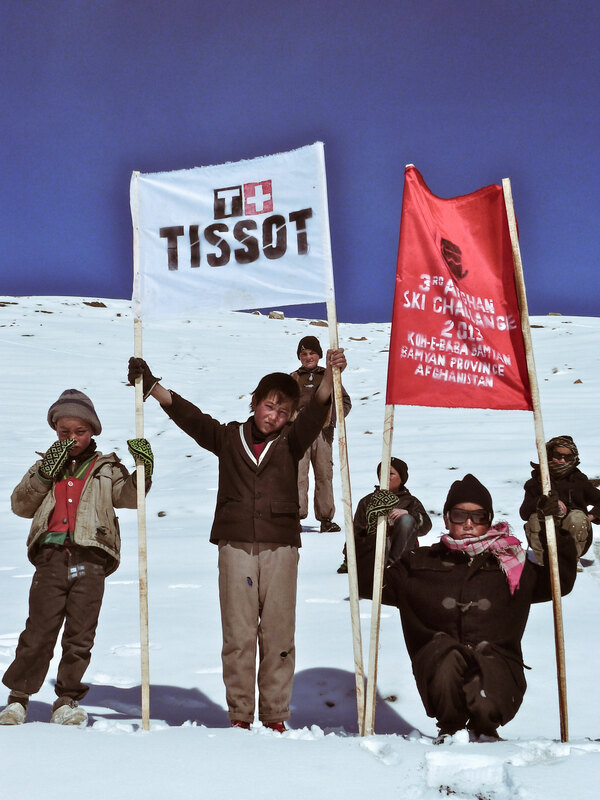 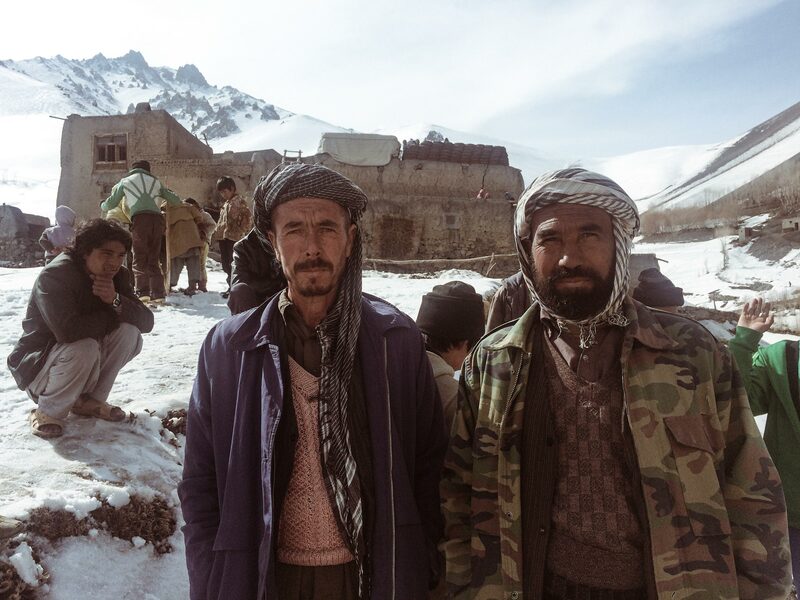 With each consumption you support the Bamyan Ski Club and its projects. 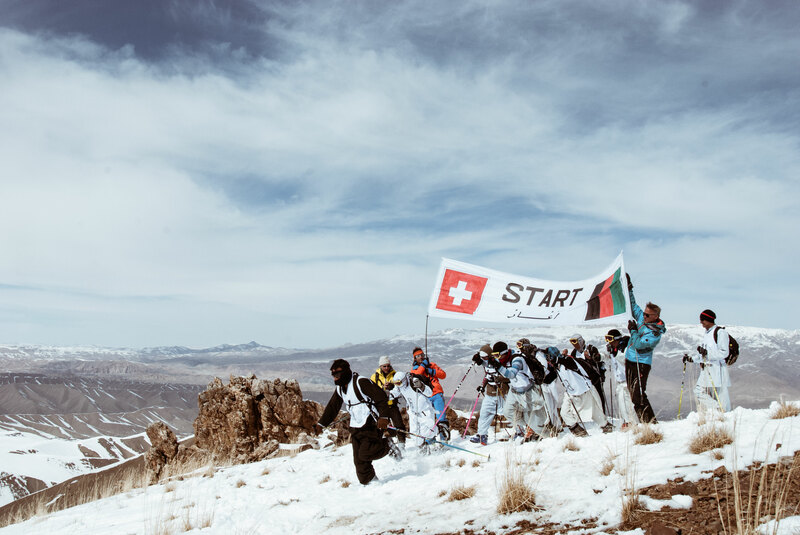 Thanks to you, annual charity proceeds of around CHF 35‘000 could be collected in the past seasons. 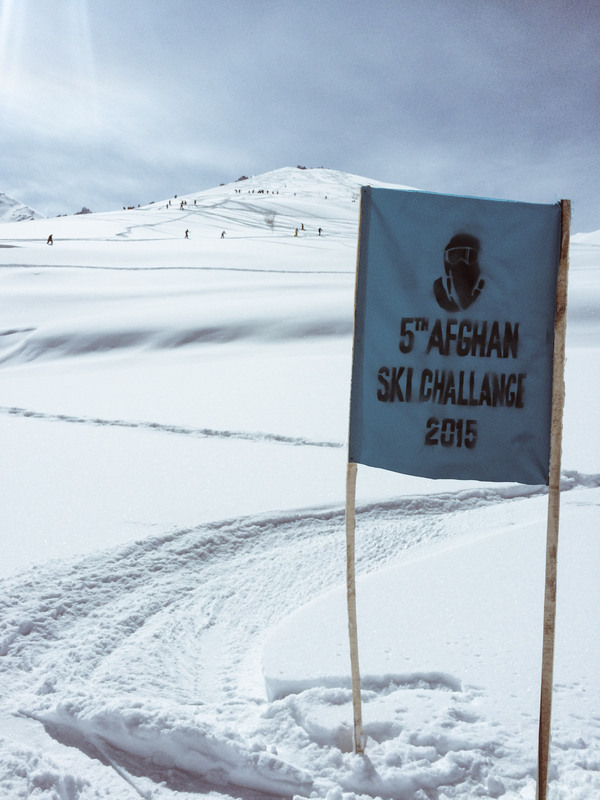 Help us beat the donation sum again this year! 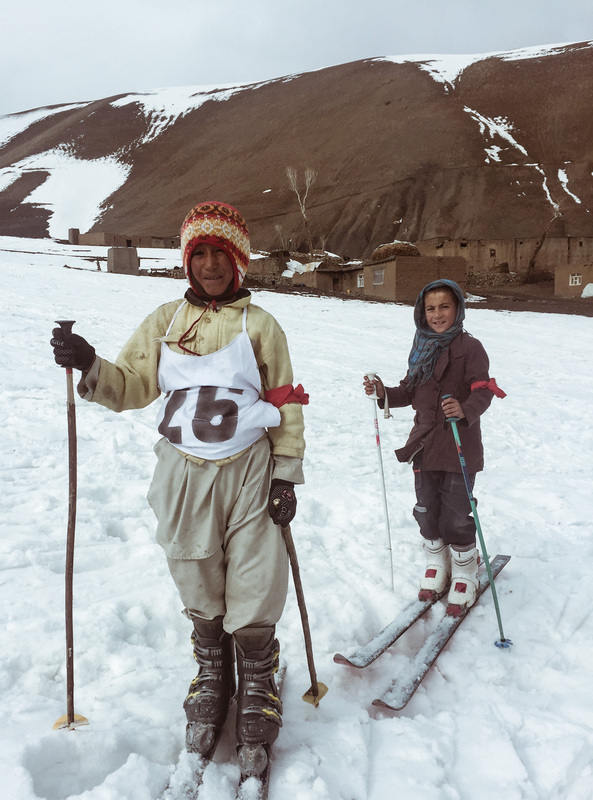 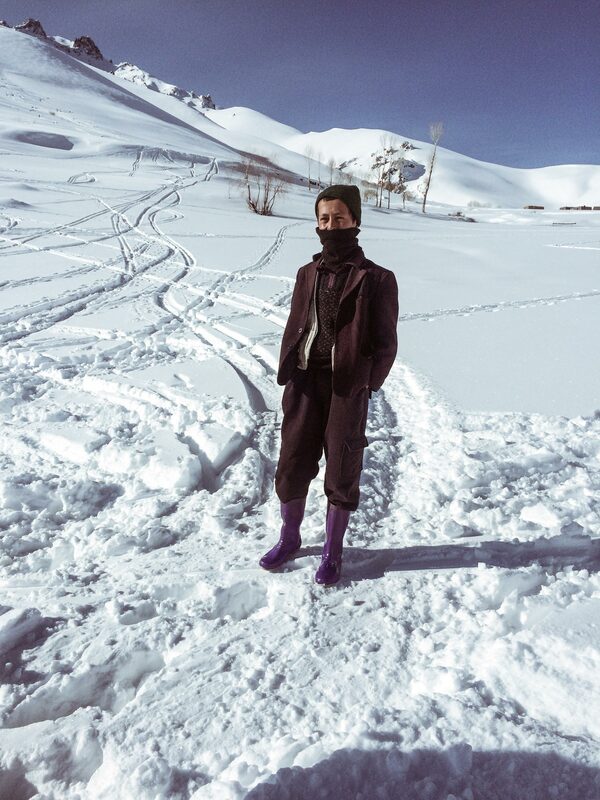 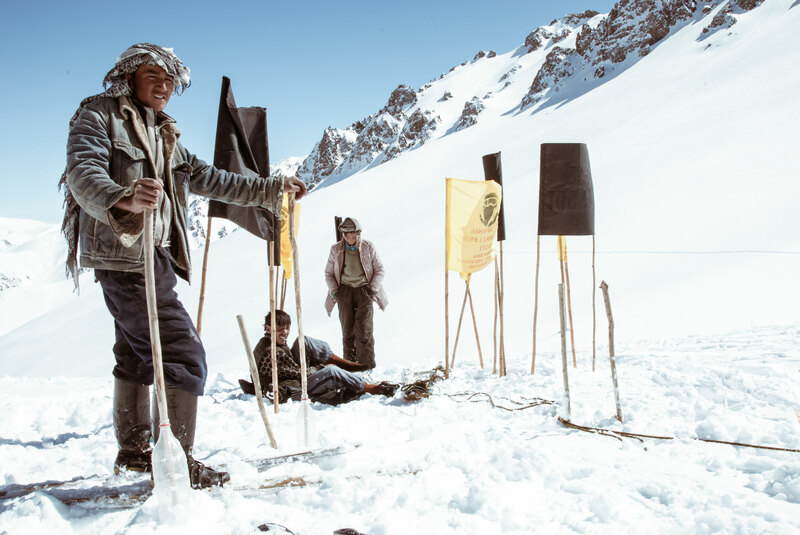 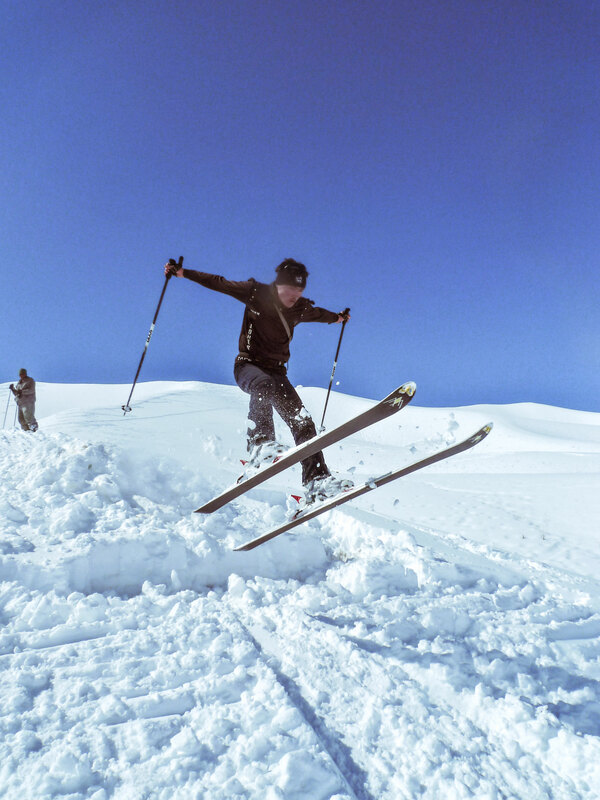 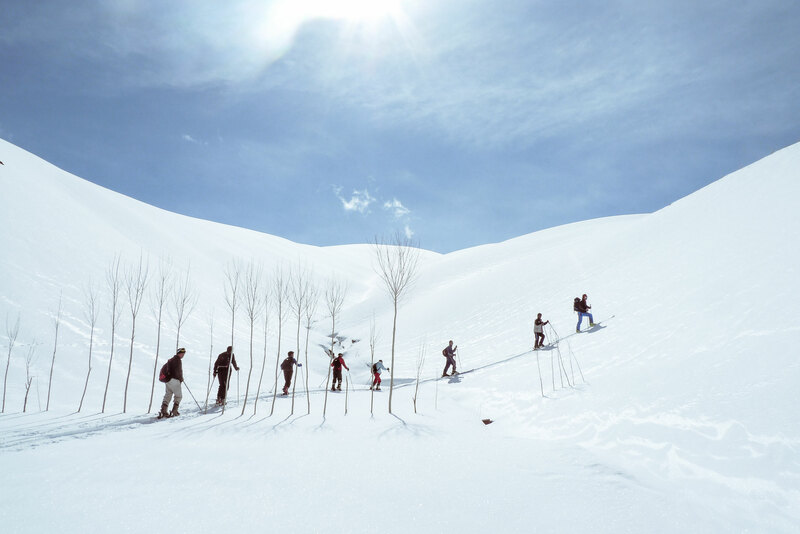 For 96 CHF a year, you can become a member of the Bamyan Ski Club. 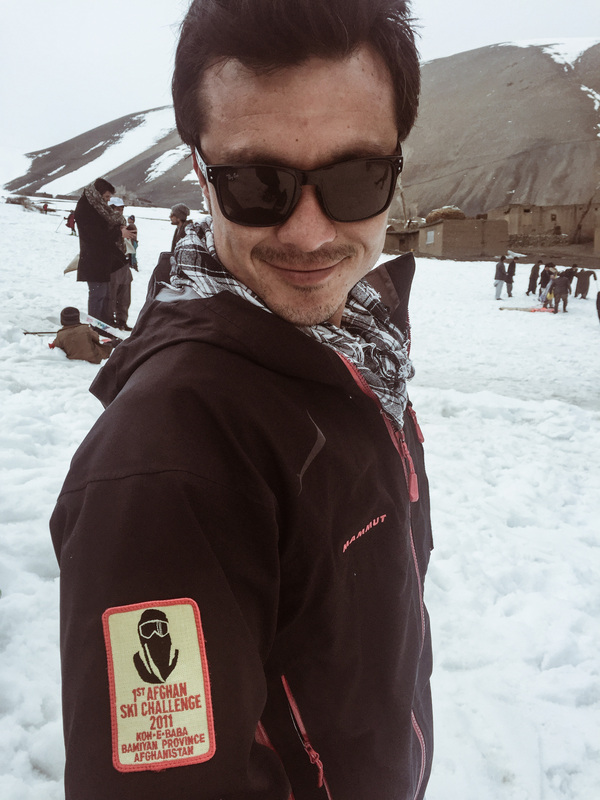 As a member you are entitled to the exclusive Bamyan Ski Club Badge and the stylish Ski Club Pin. 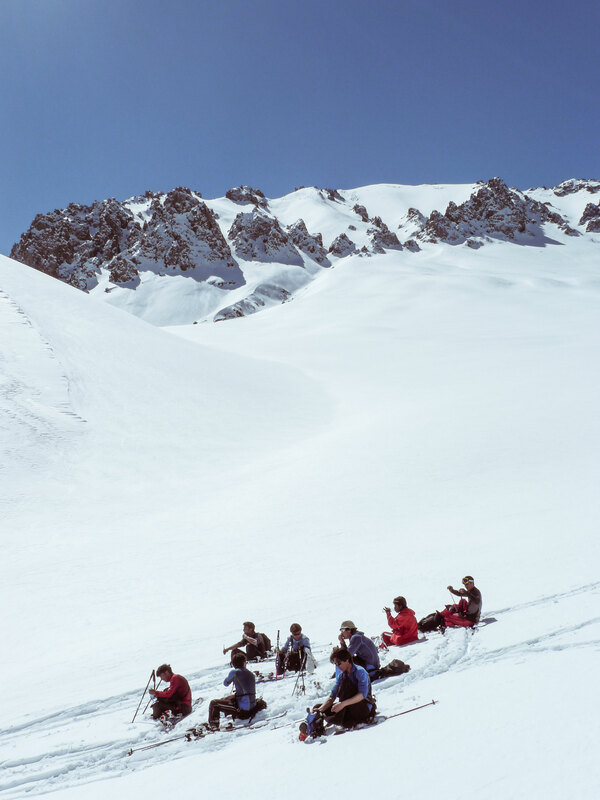 Twice a year you will receive a newsletter, which keeps you up to date about the club’s activities, and you will be invited to the annual Member’s Cocktail. 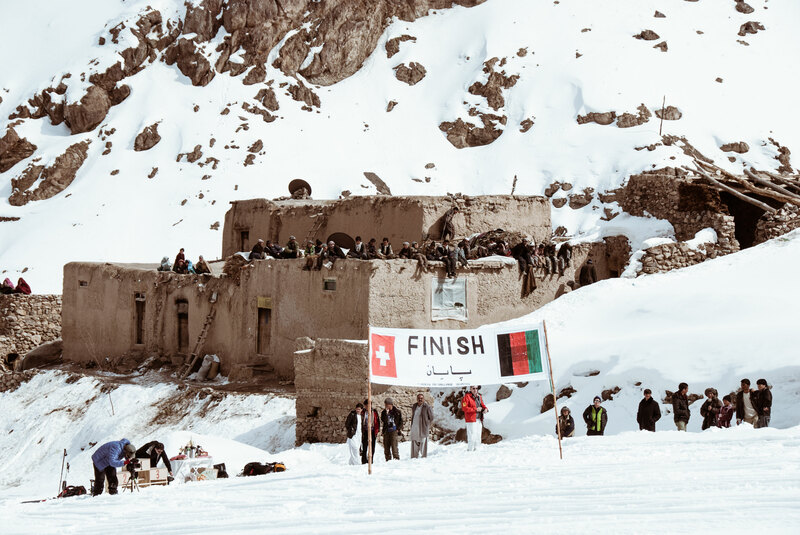 With a membership your entrance to the Bamyan Ski Club Bar is guaranteed as well as your pool position at the Afghan Ski Challenge at St. Moritz. 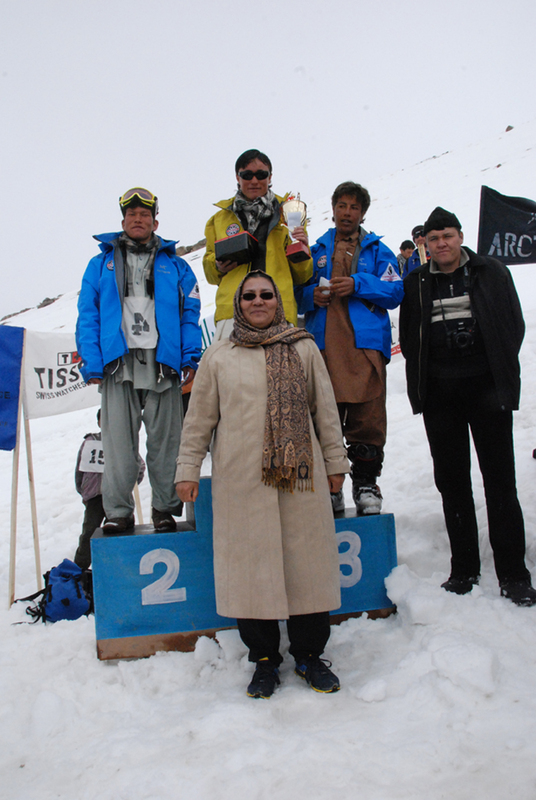 To register, please fill in the inlay or contact member@bamyanskiclub.com. 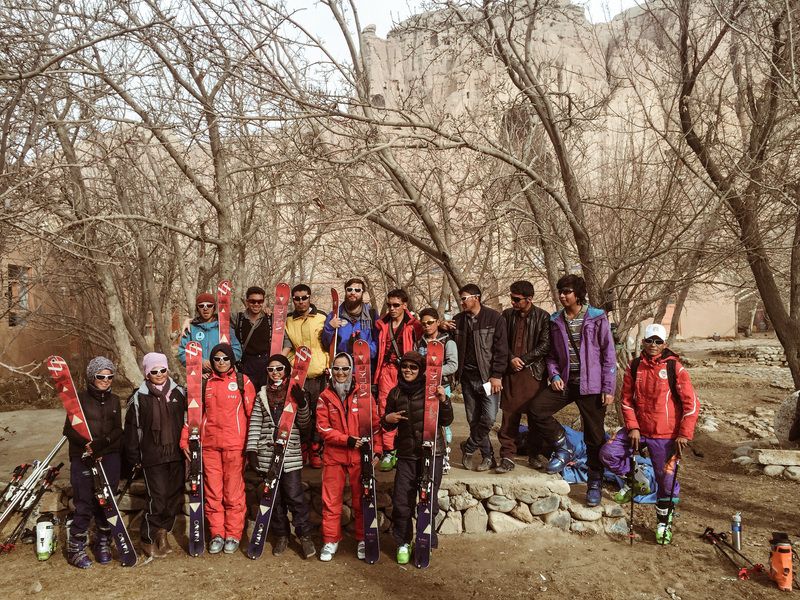 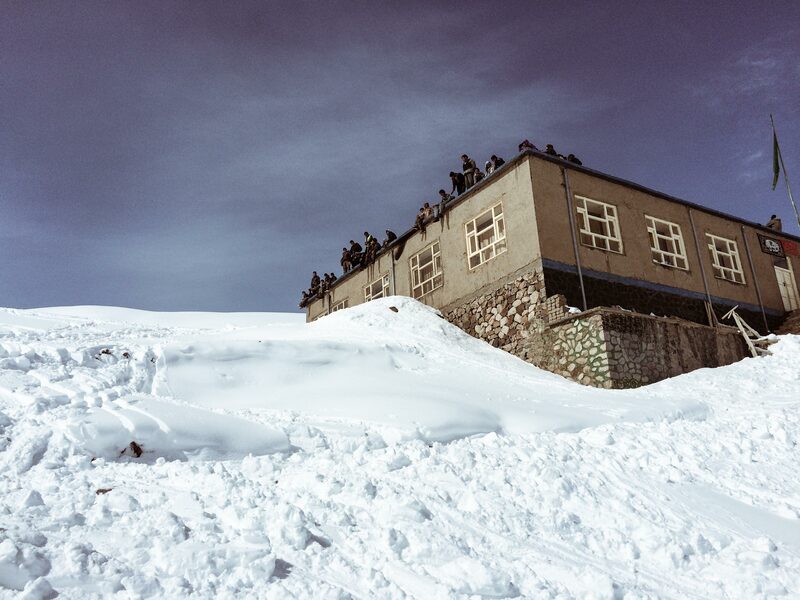 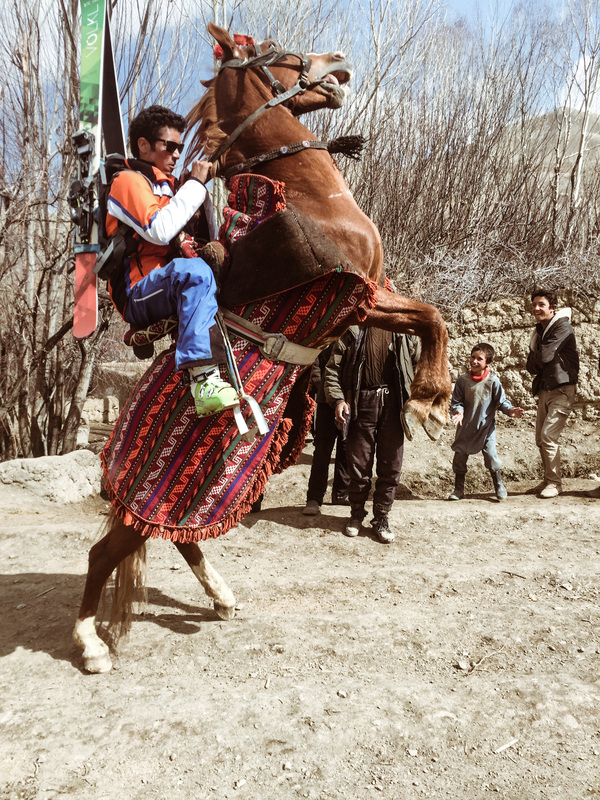 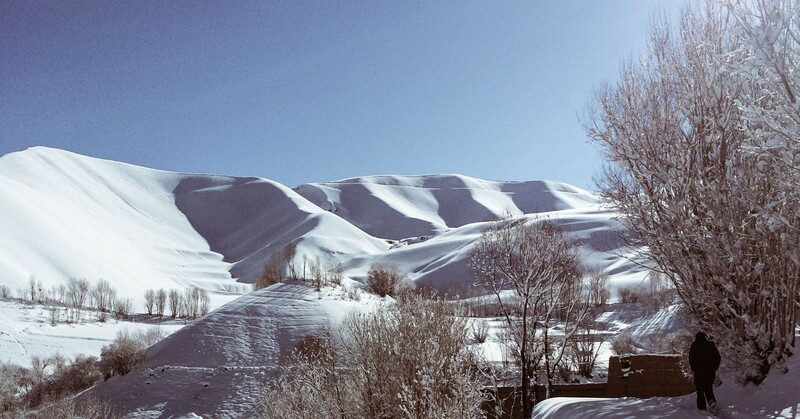 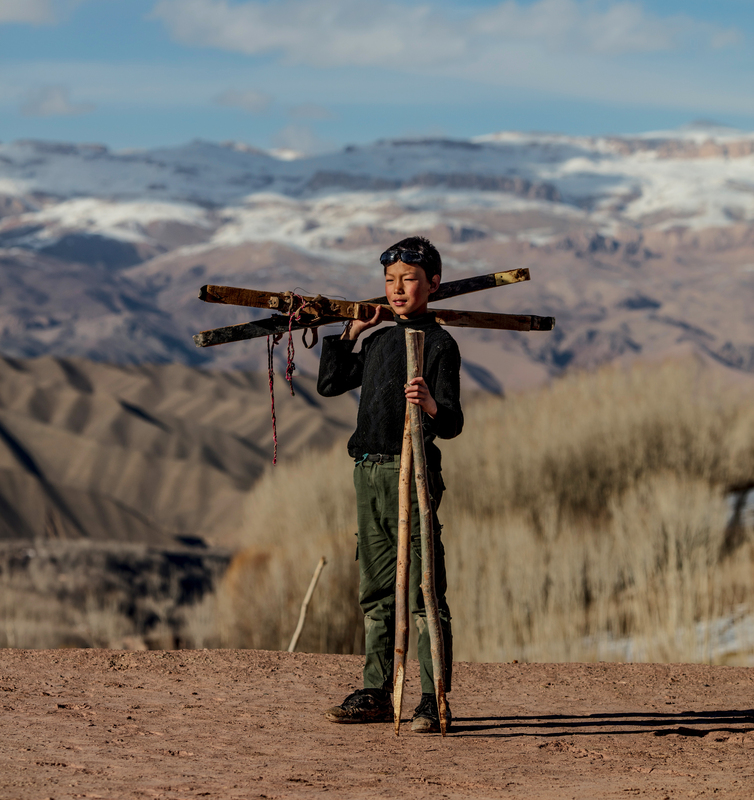 If you wish to support the Bamyan Ski Club even further, donations are of course very welcome.